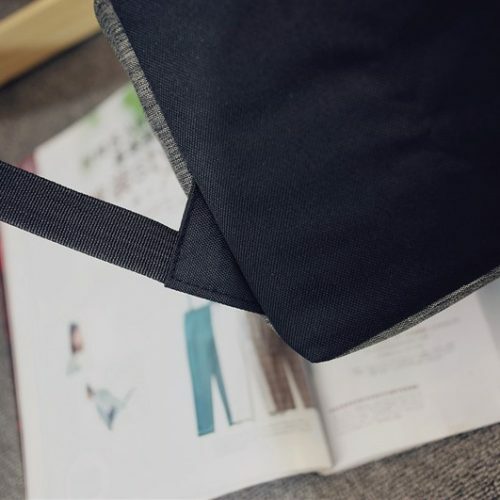 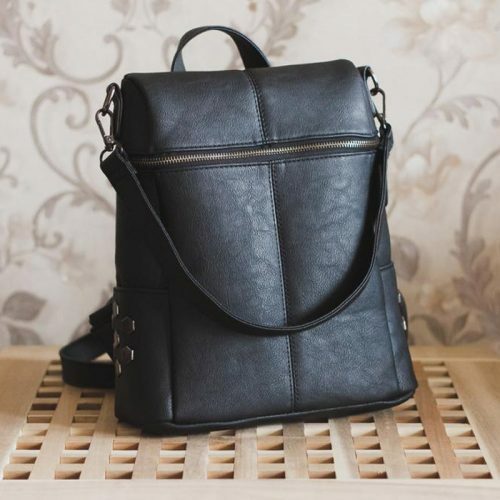 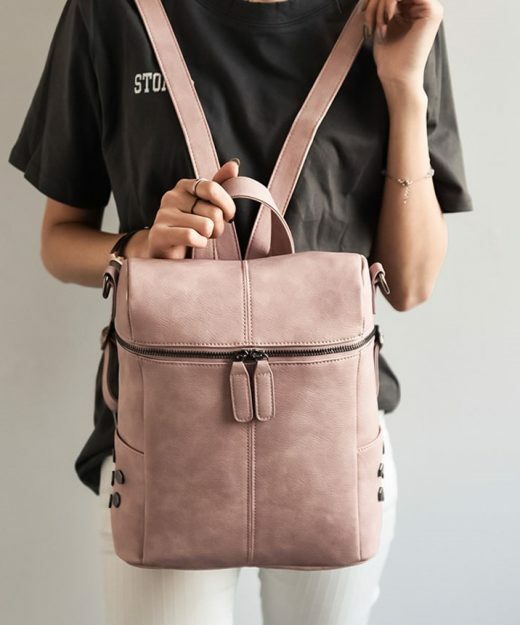 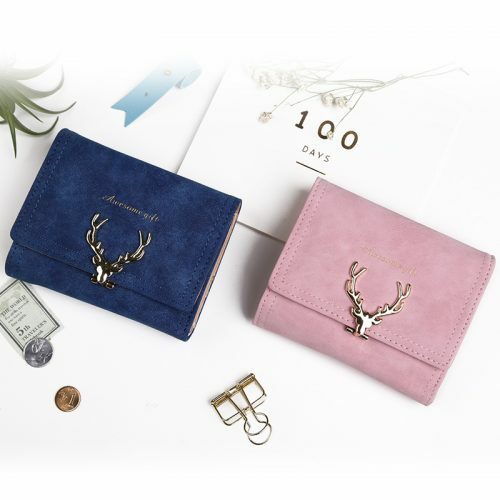 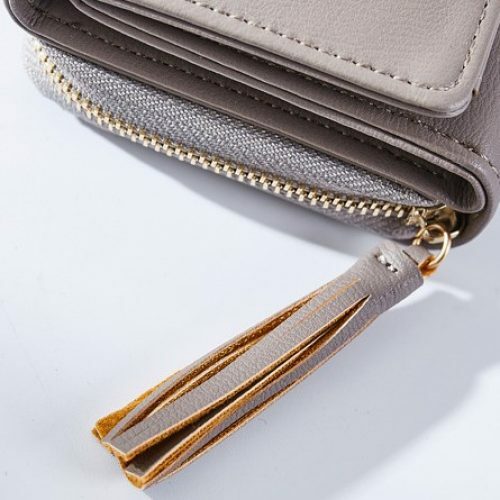 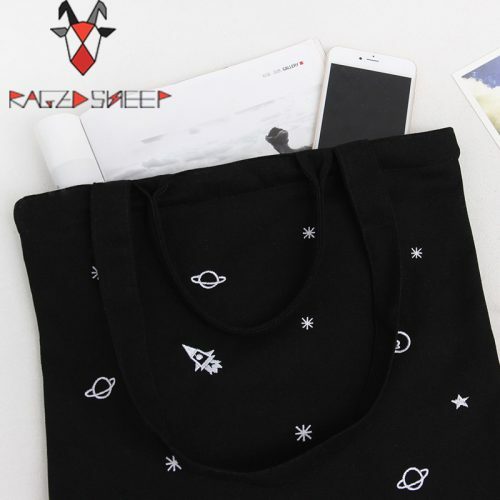 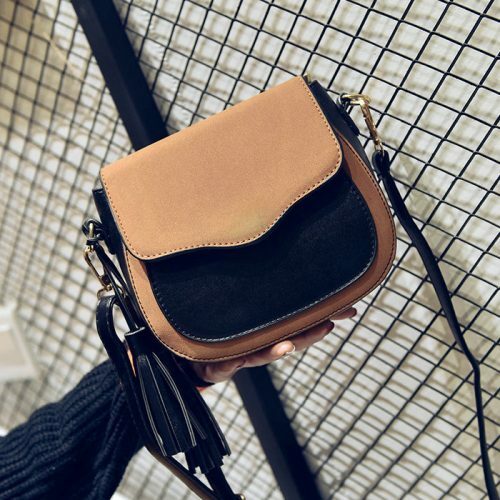 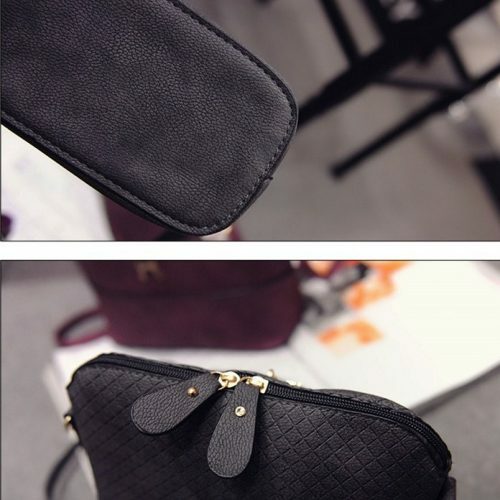 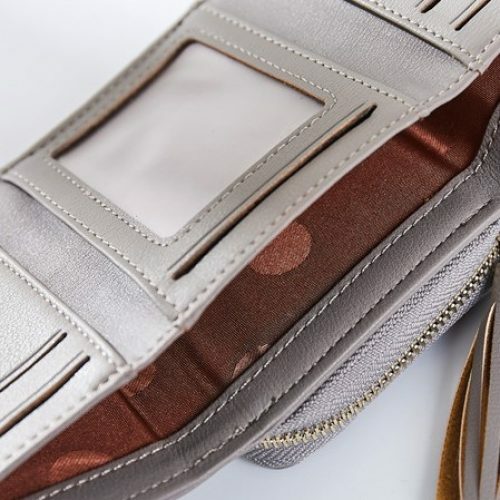 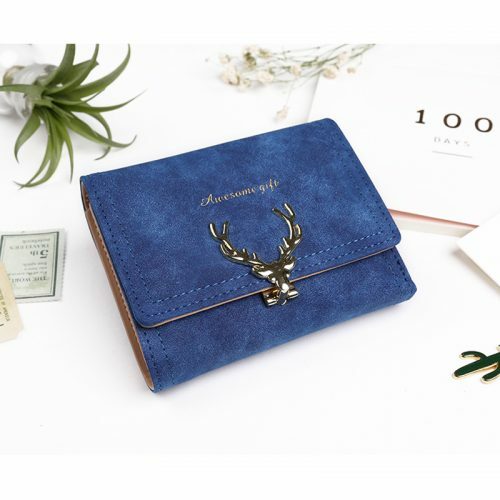 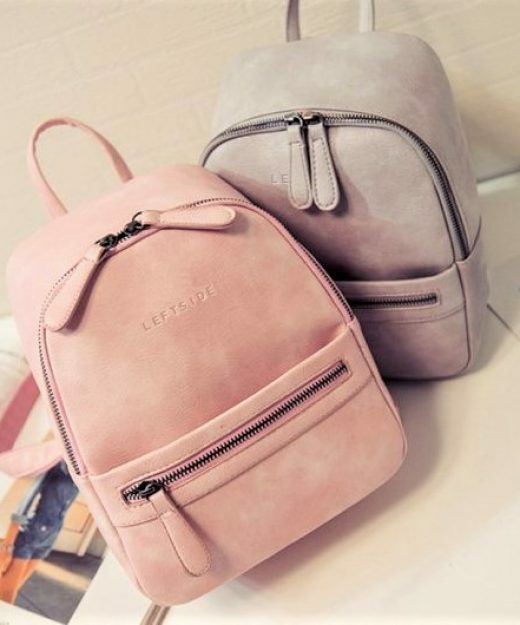 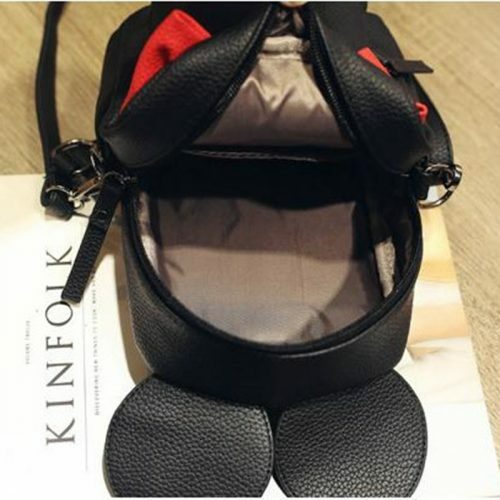 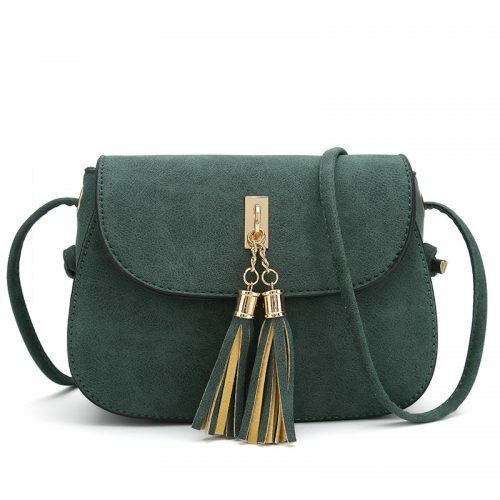 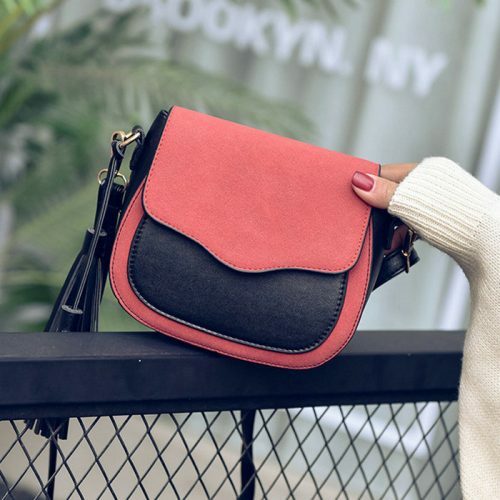 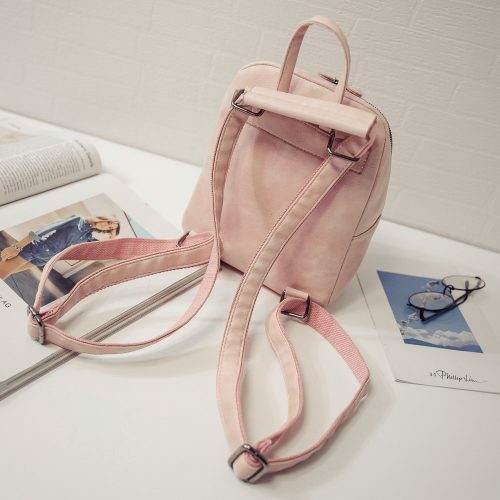 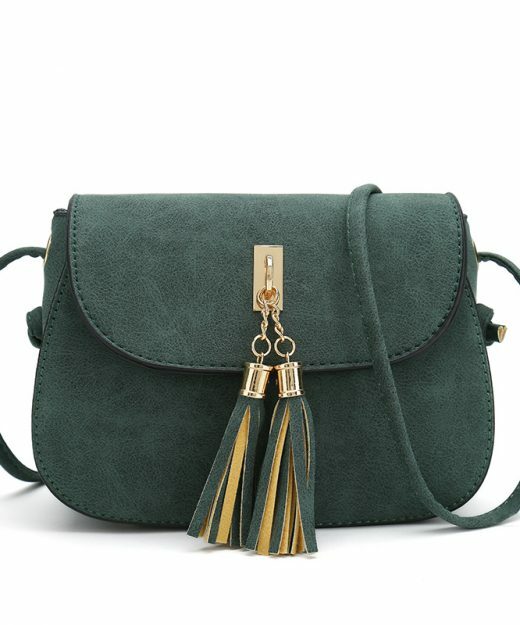 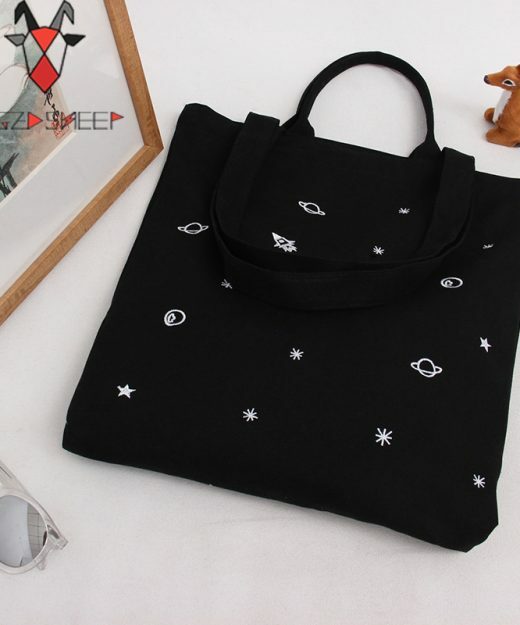 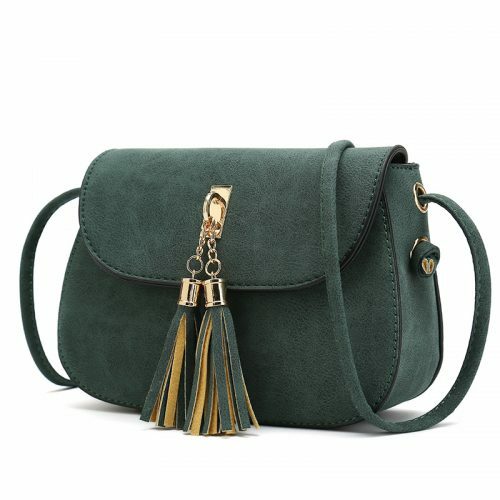 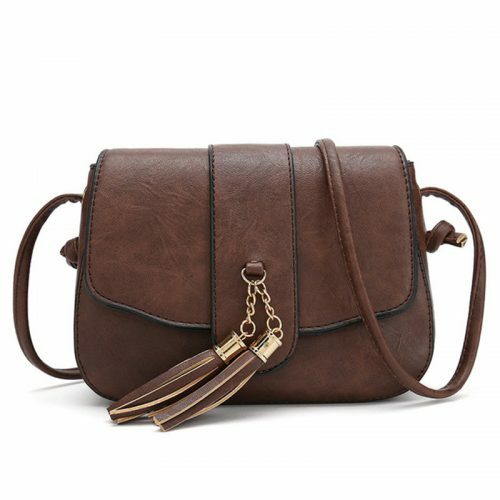 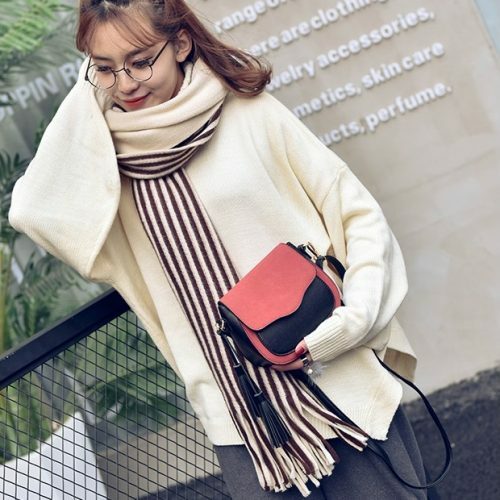 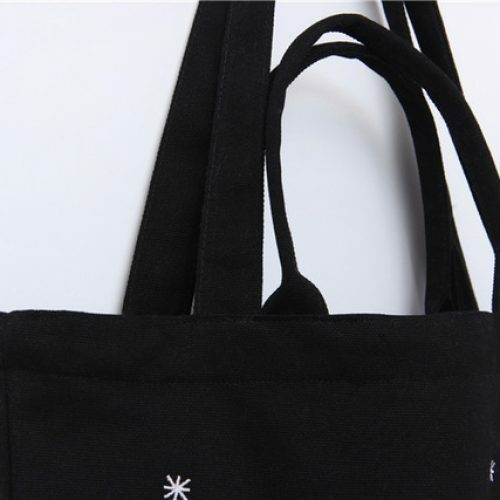 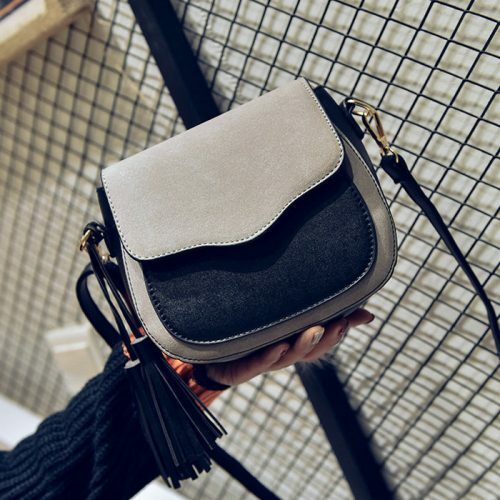 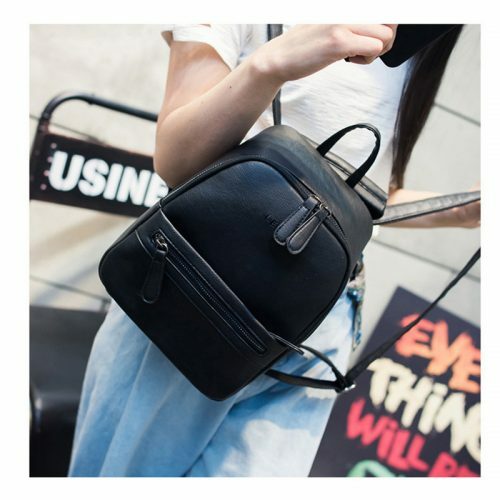 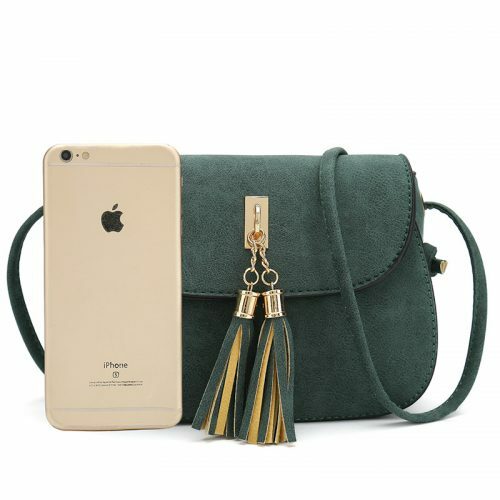 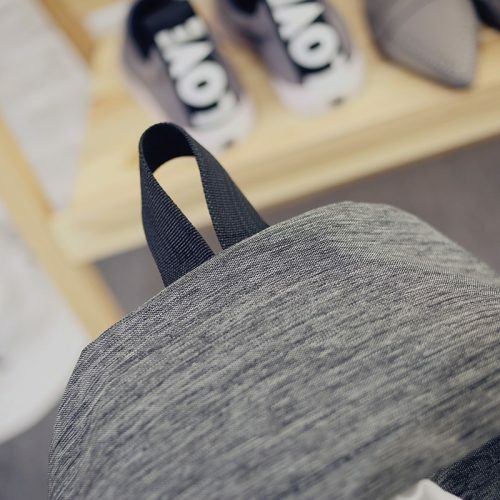 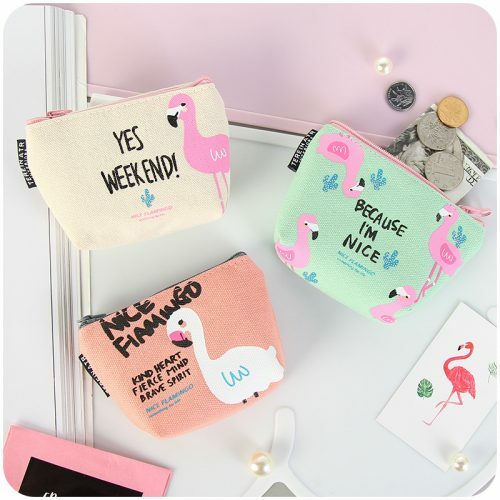 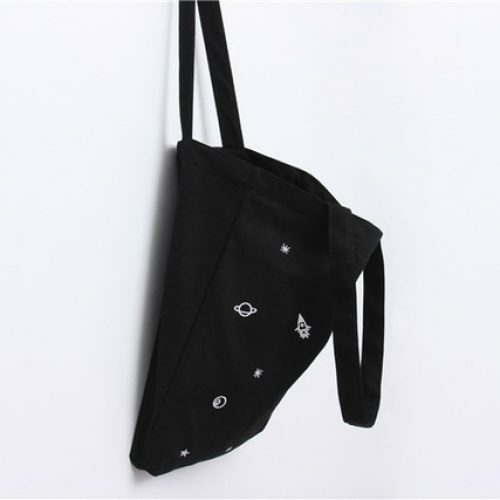 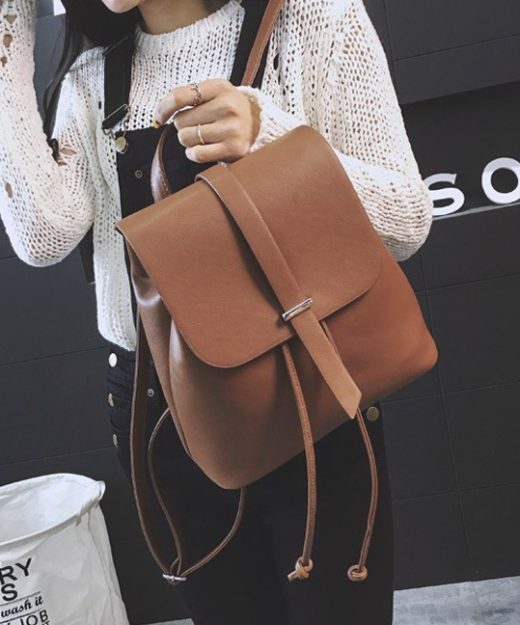 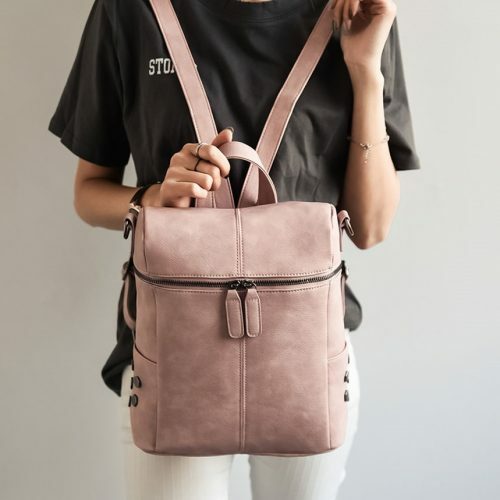 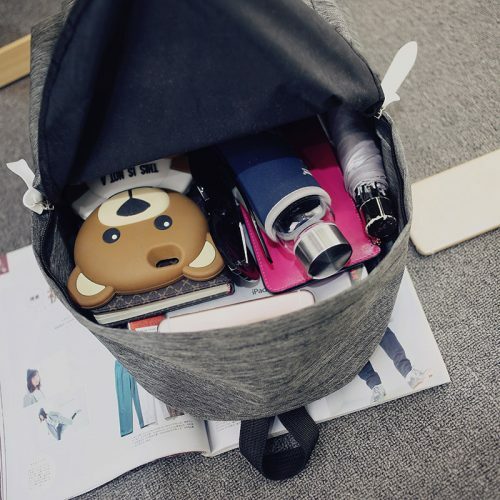 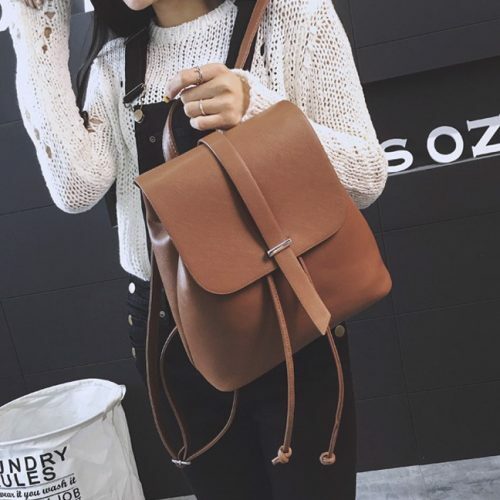 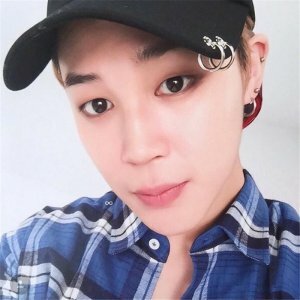 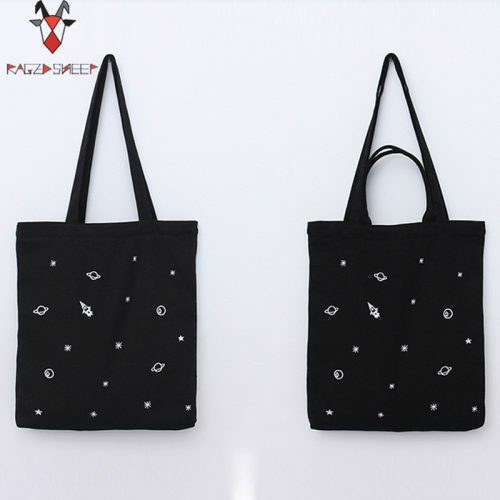 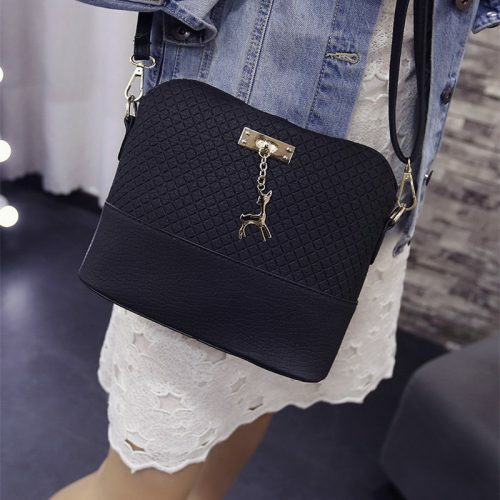 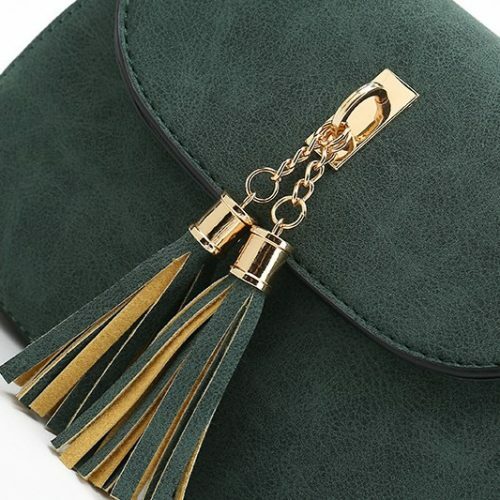 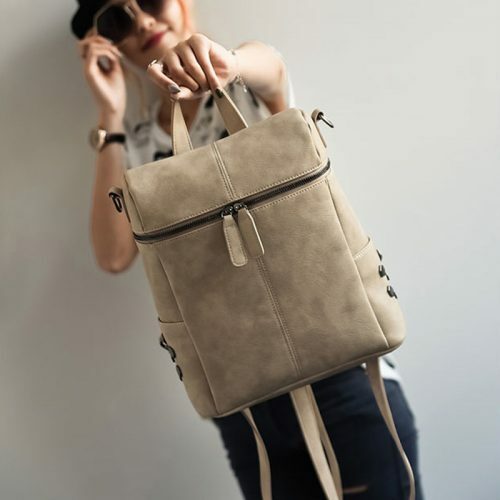 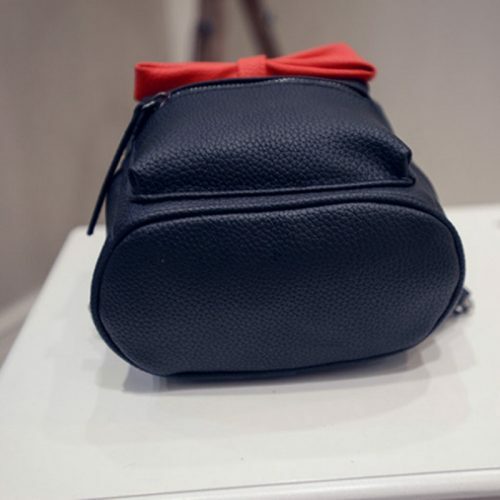 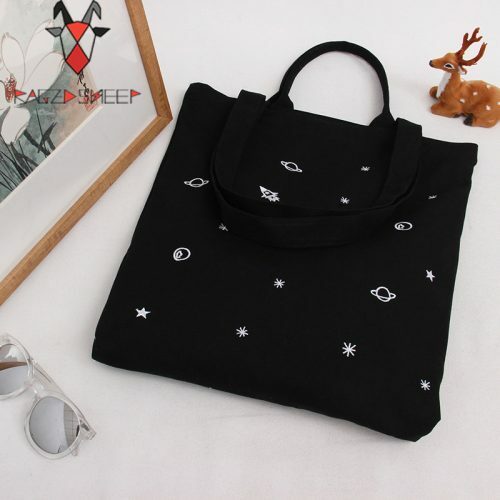 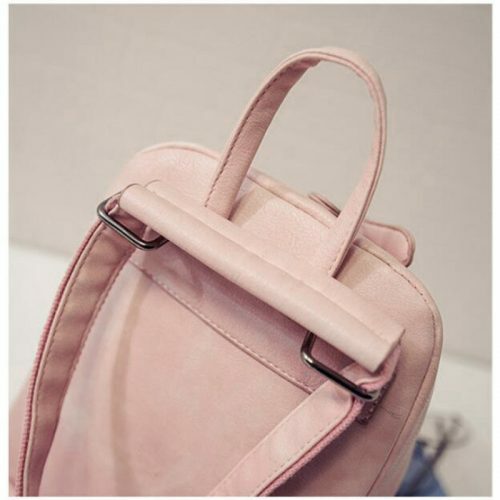 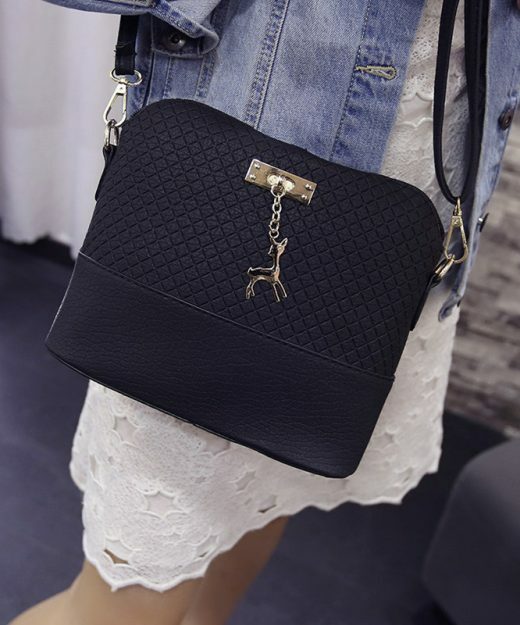 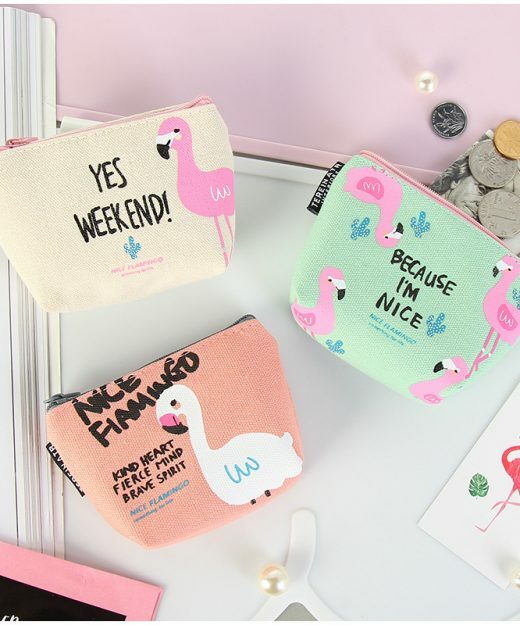 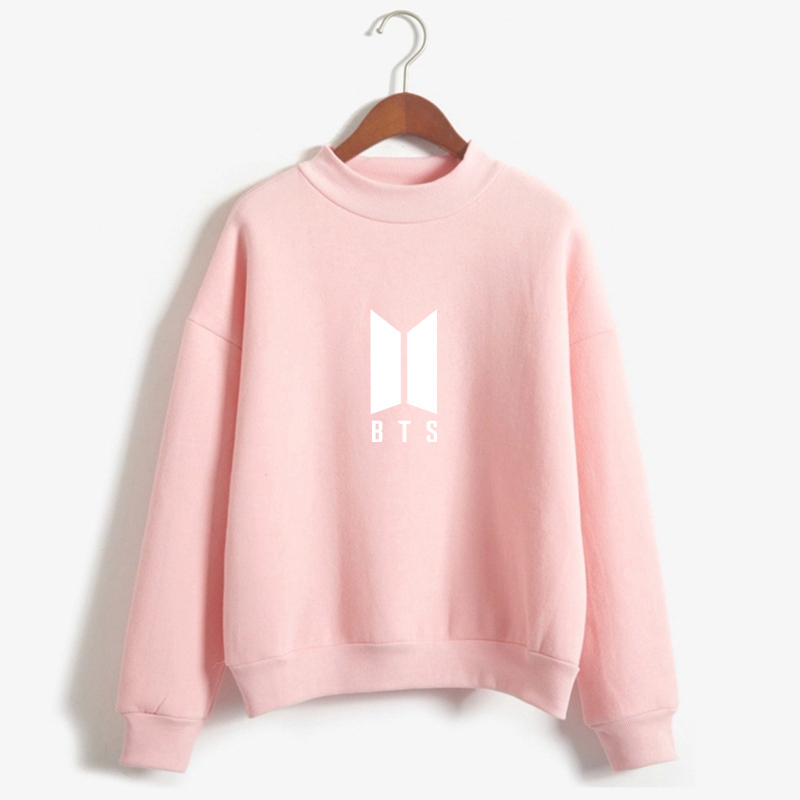 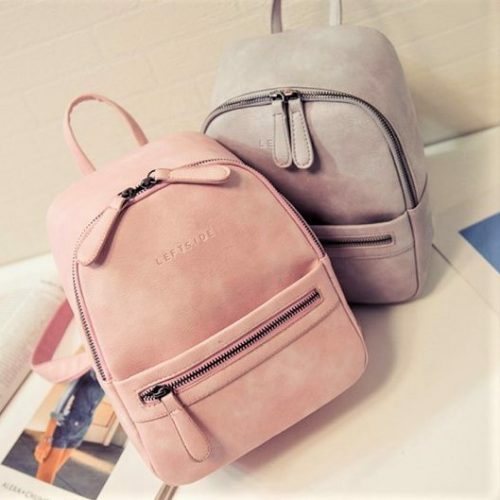 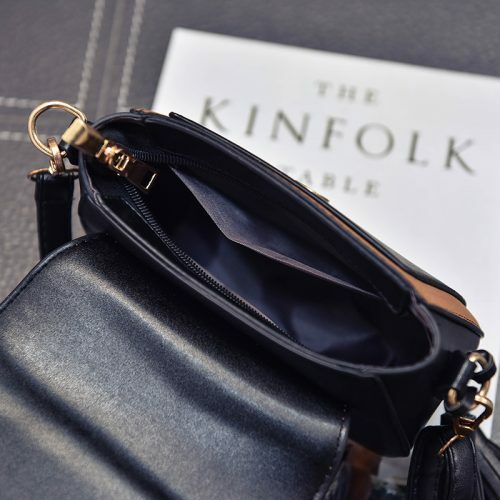 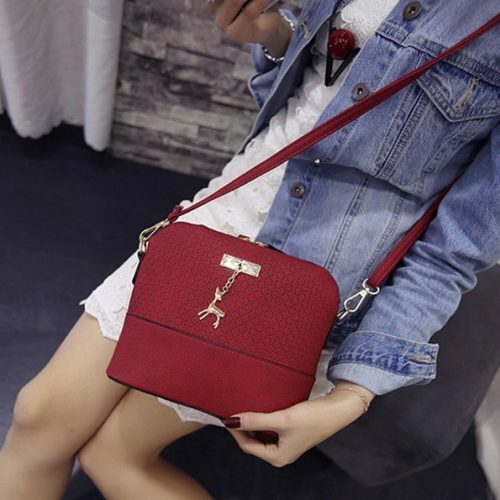 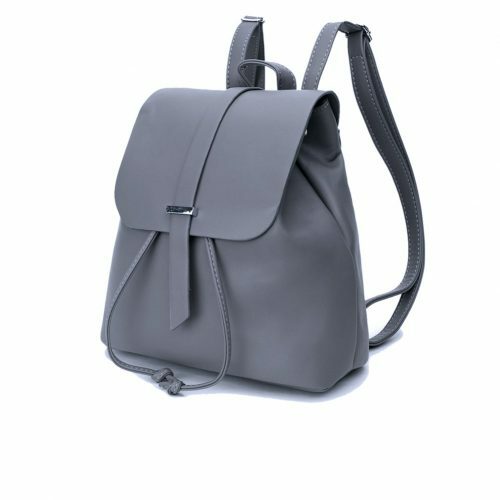 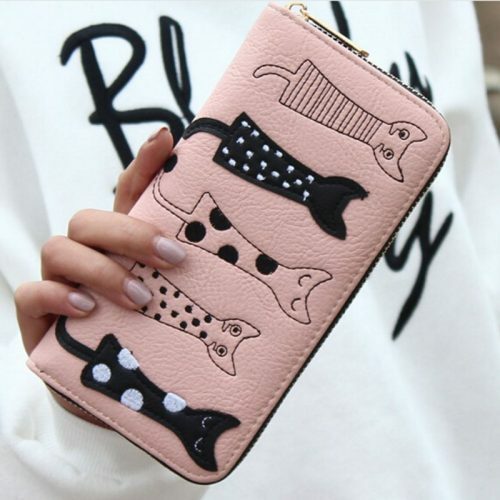 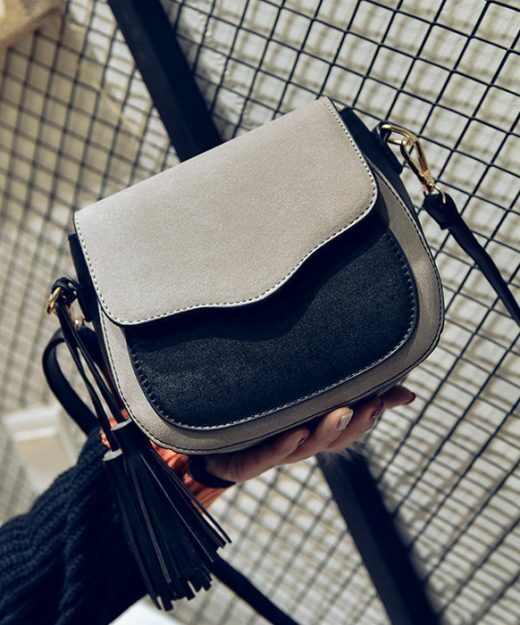 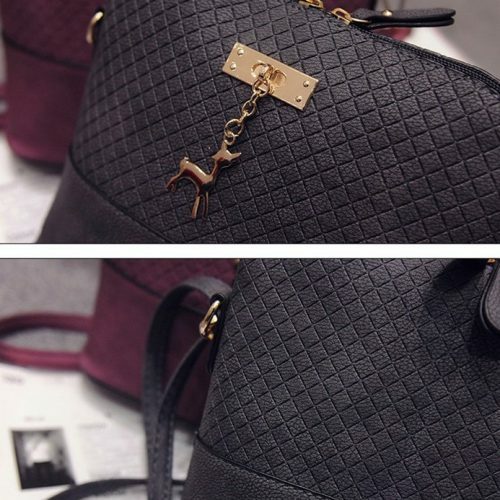 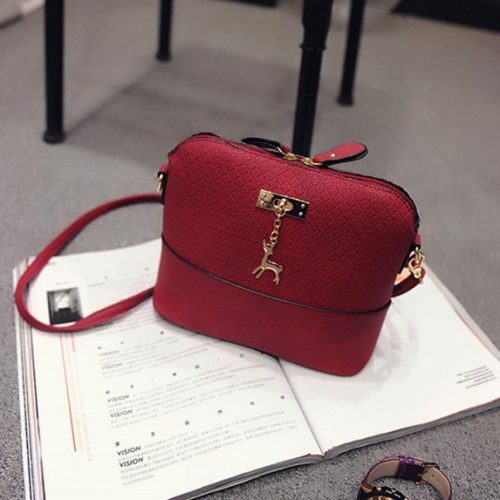 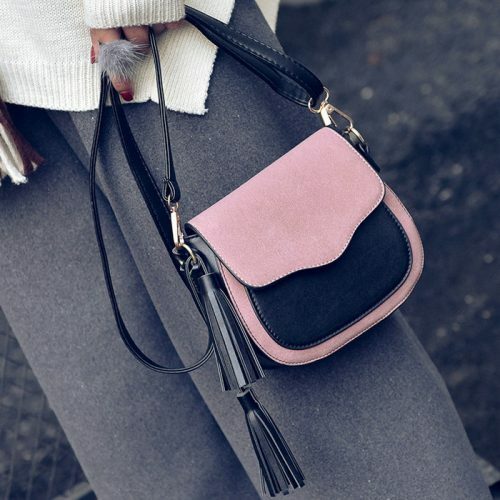 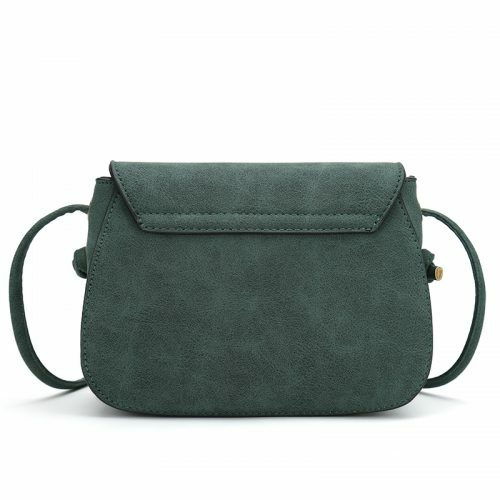 Korean Bags @Seoulify - Korean Fashion for you! 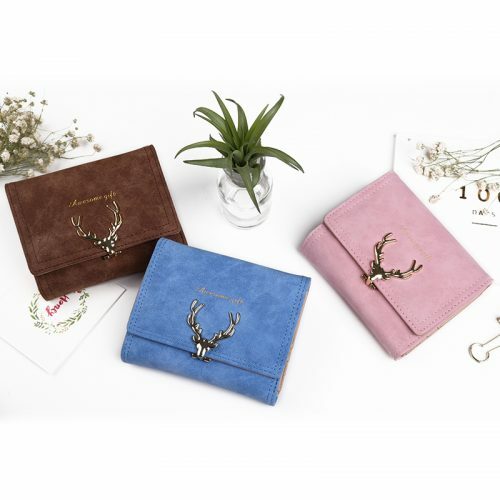 Find out more about the amazing designs and cute or elegant patterns of Korean bags straight from the fashion capital of the world – Seoul! 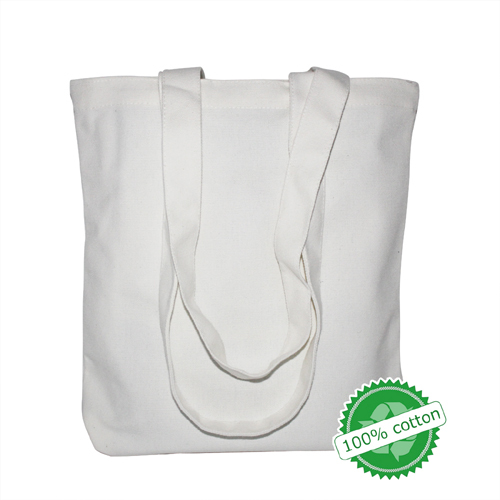 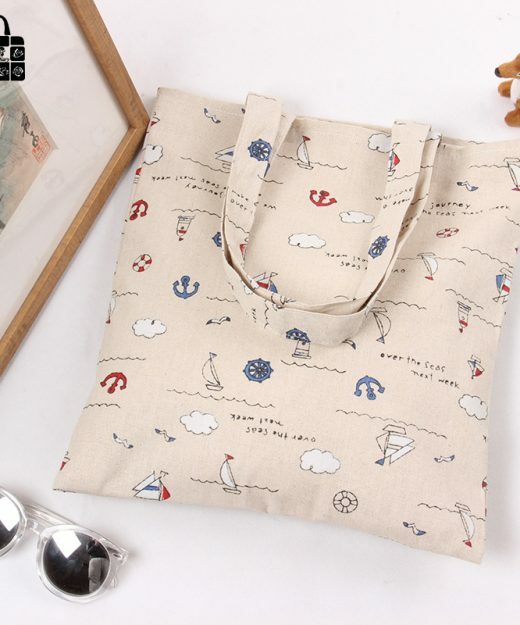 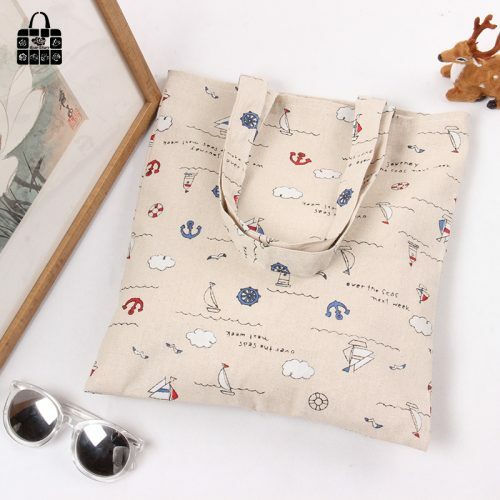 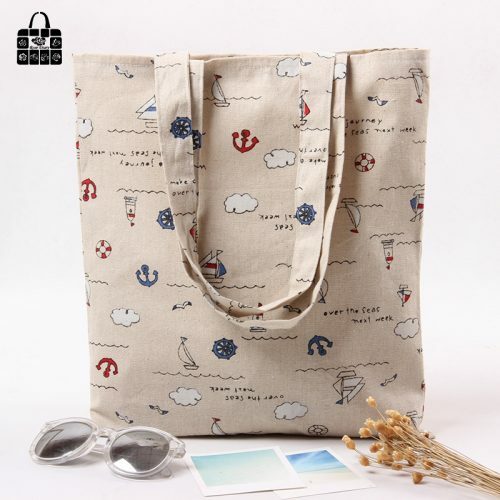 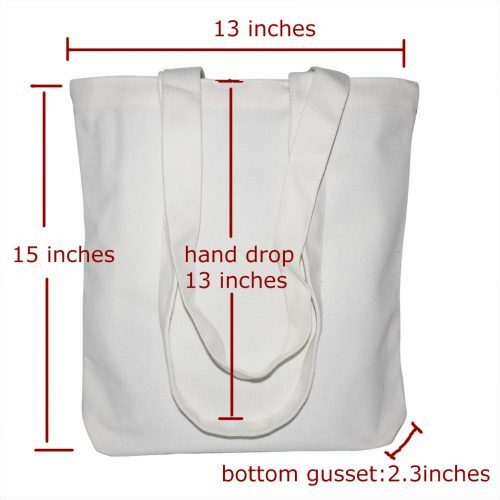 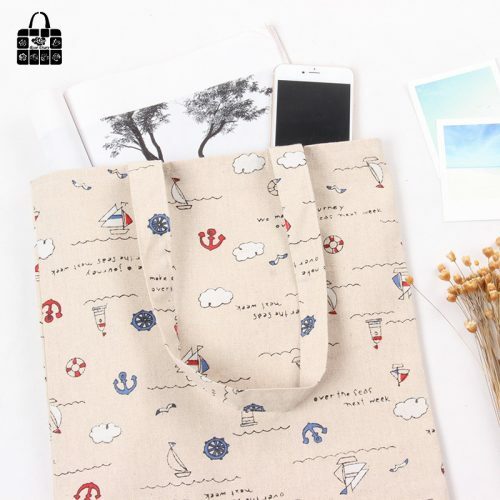 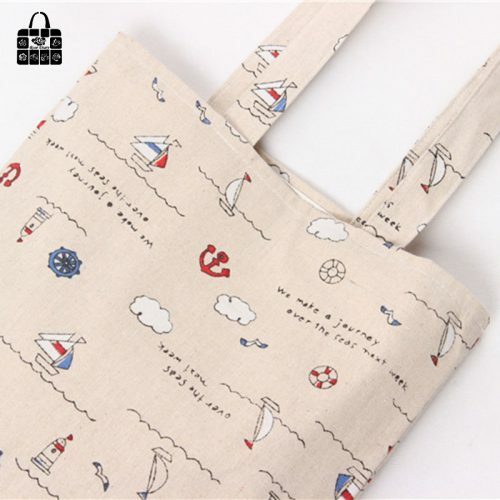 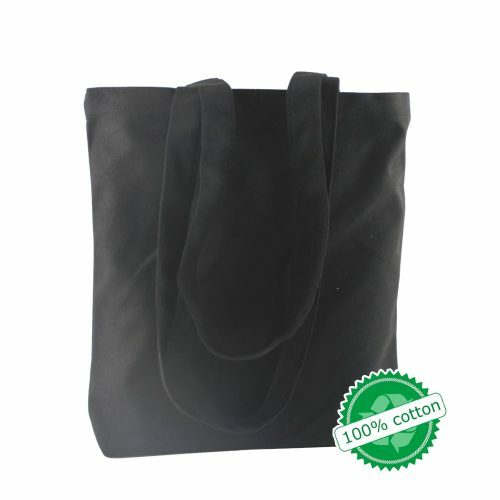 Cute Lightweight Linen Eco Bag With Beach Theme! 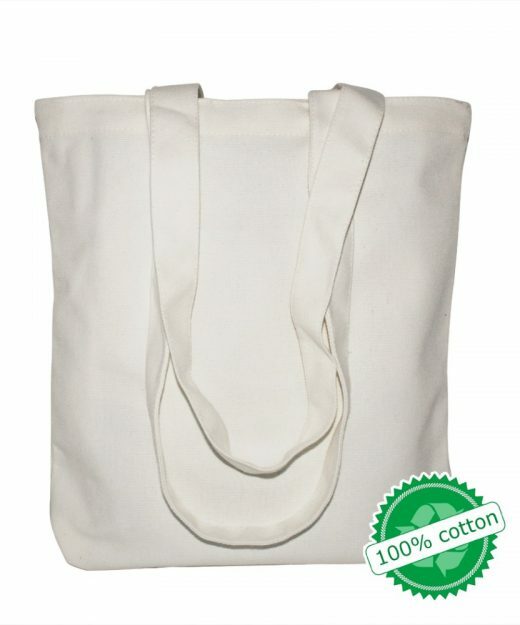 It Might Not Seem Special, But We Guarantee The Quality. 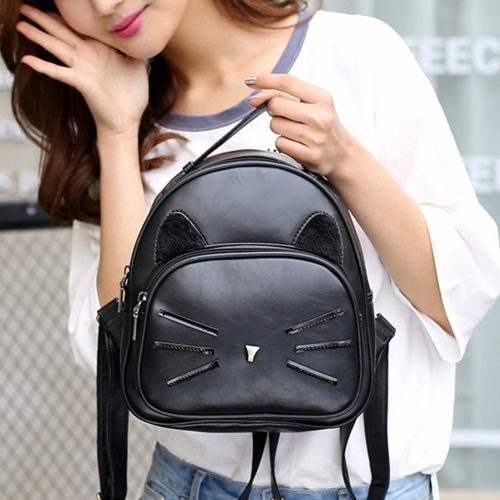 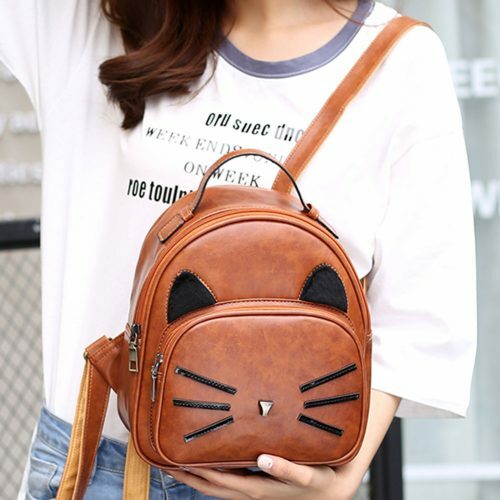 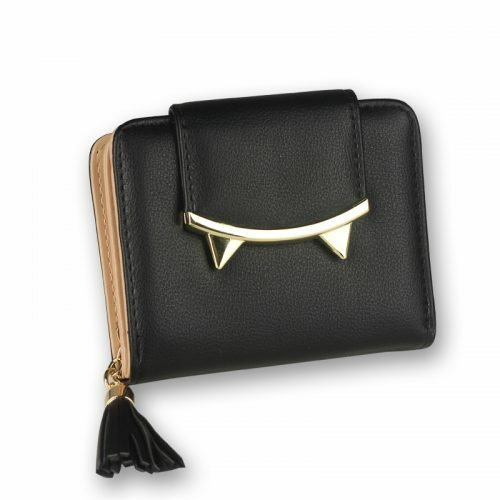 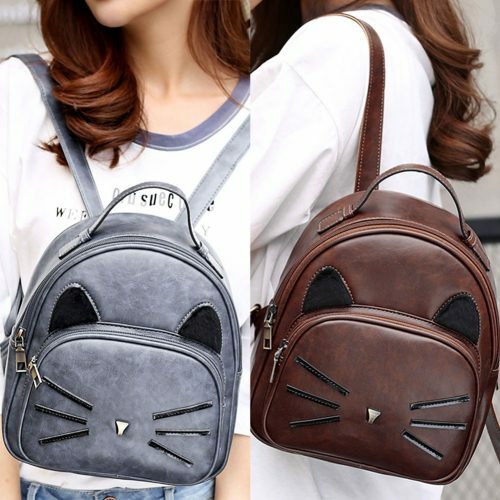 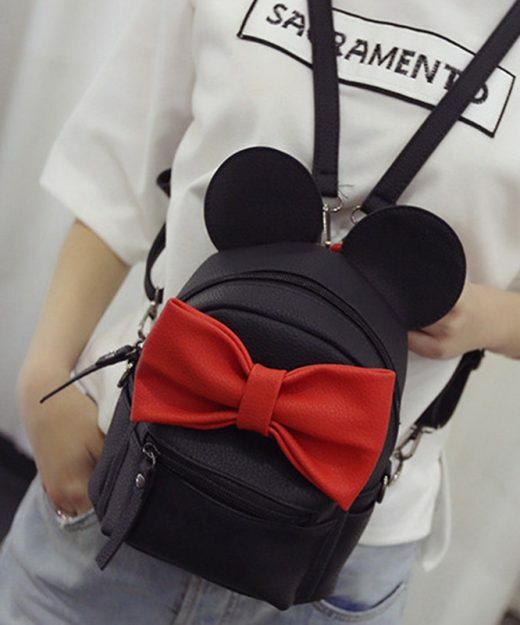 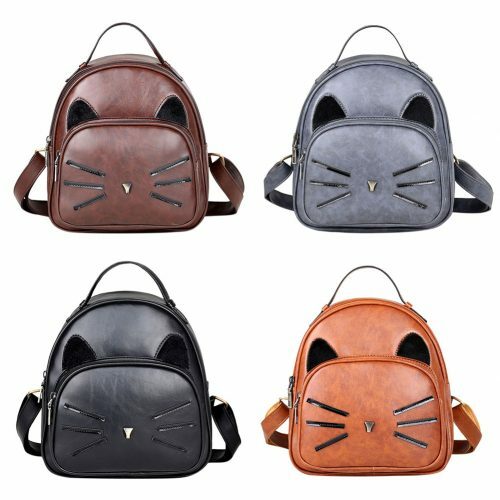 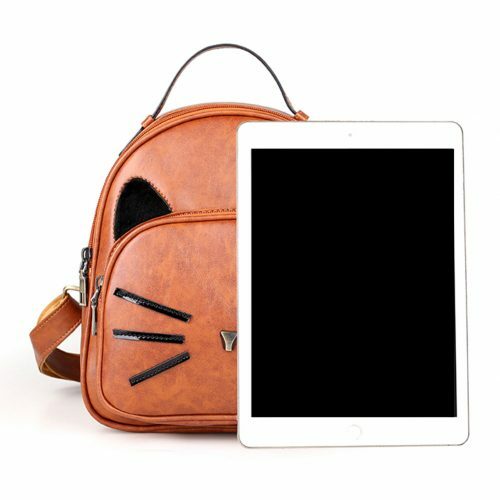 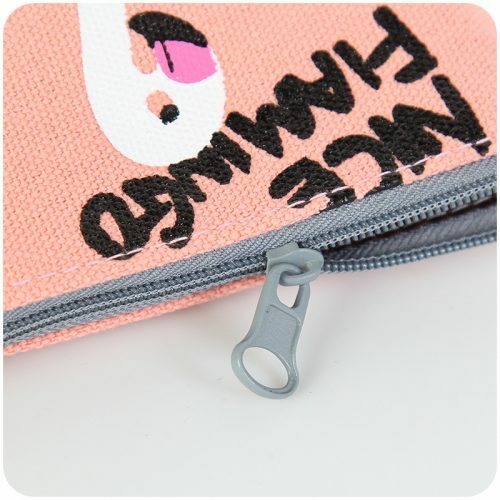 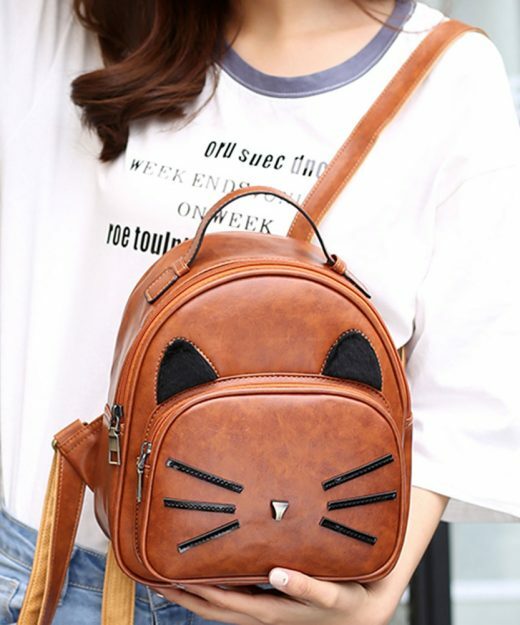 Super Cute Mini Backpack With Cat Whiskers & Ears! 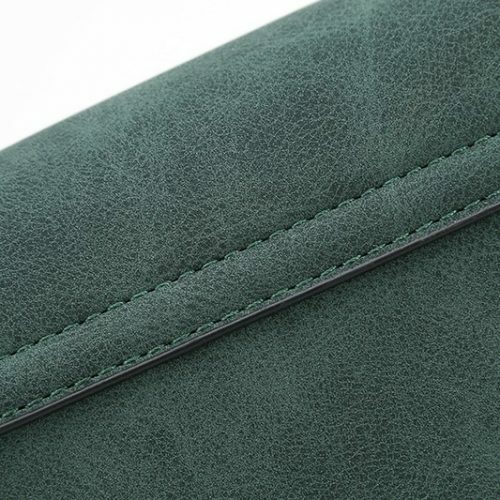 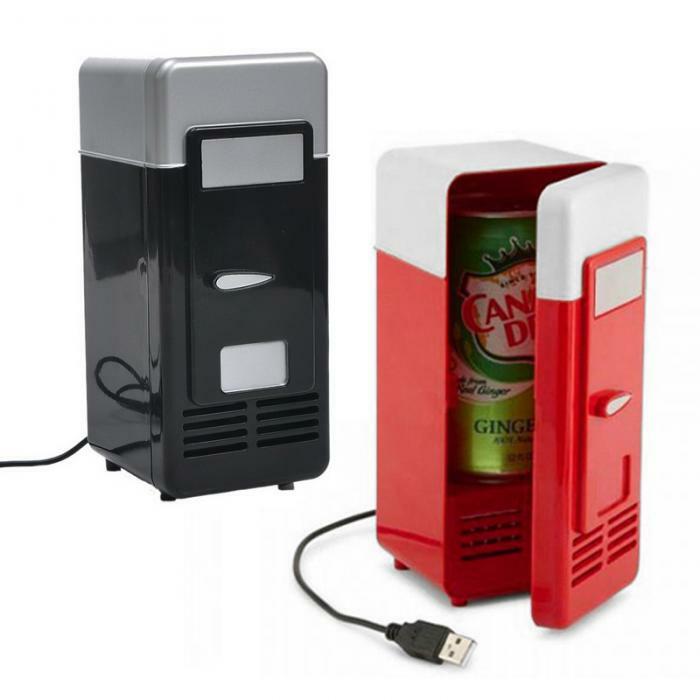 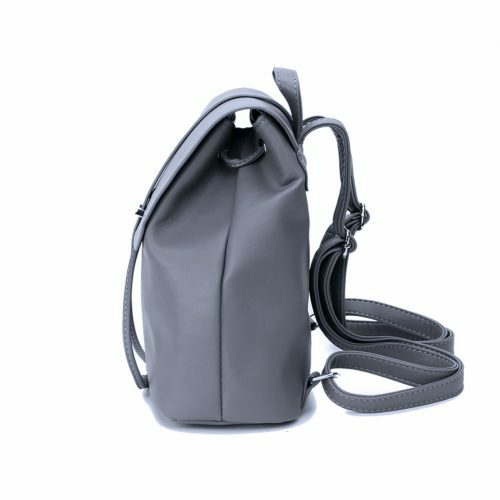 Simple Design, Cool Color, Large Capacity. 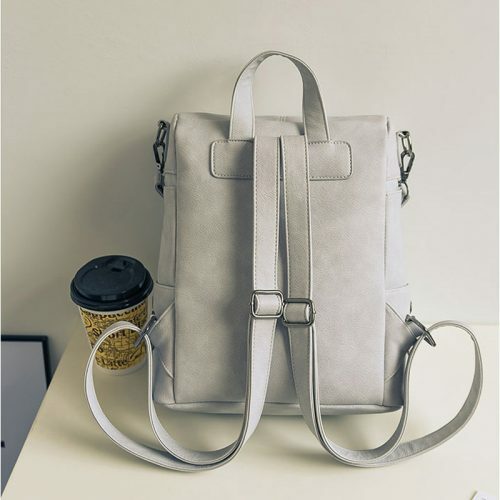 Nothing Better For Student! 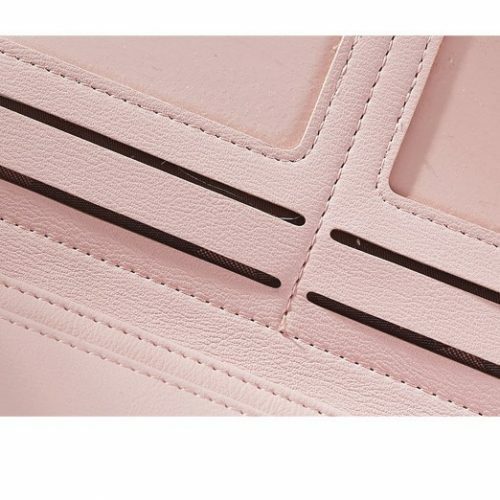 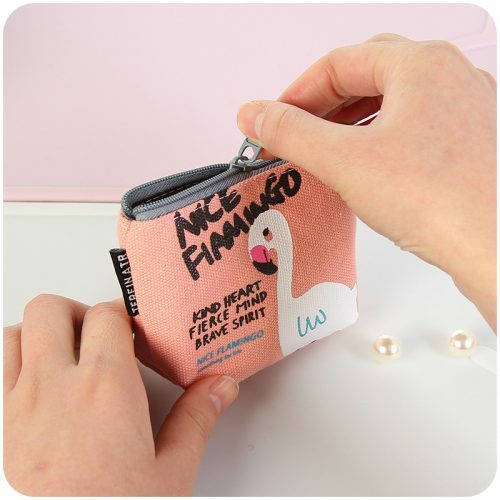 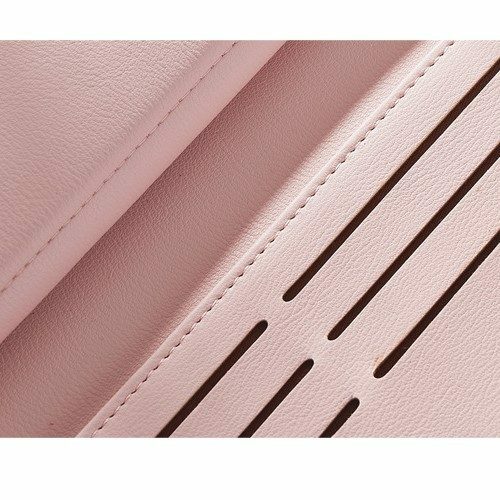 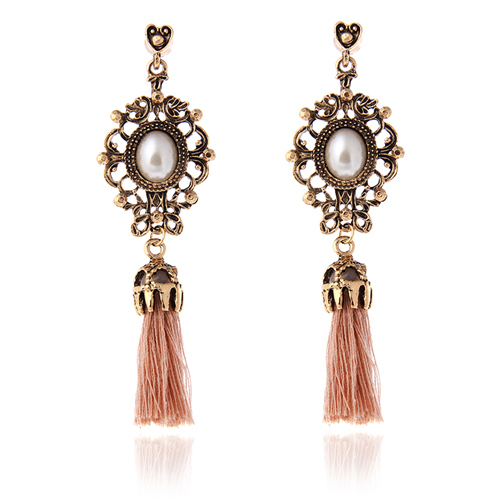 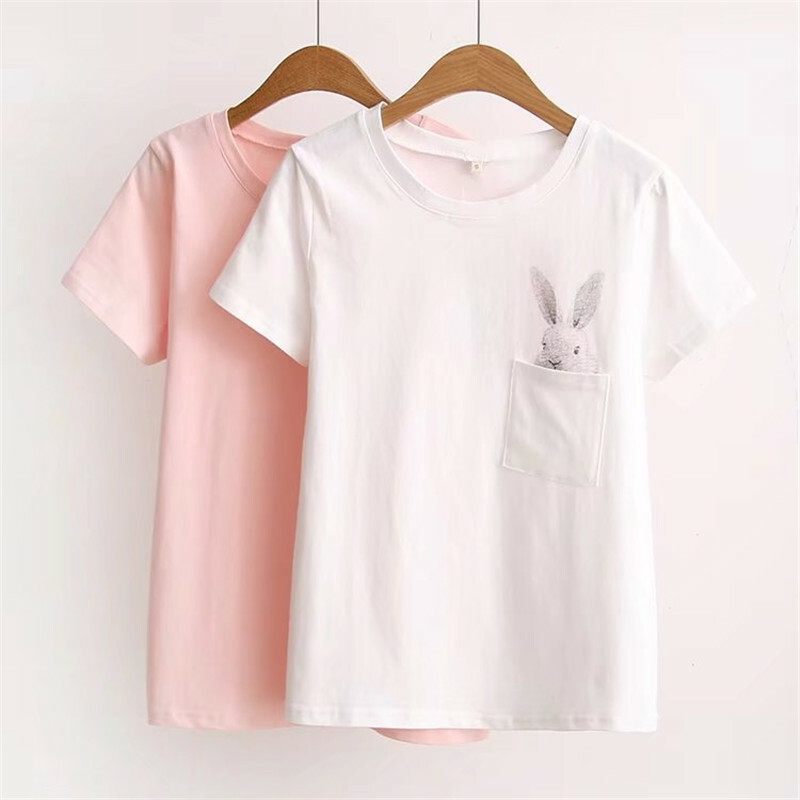 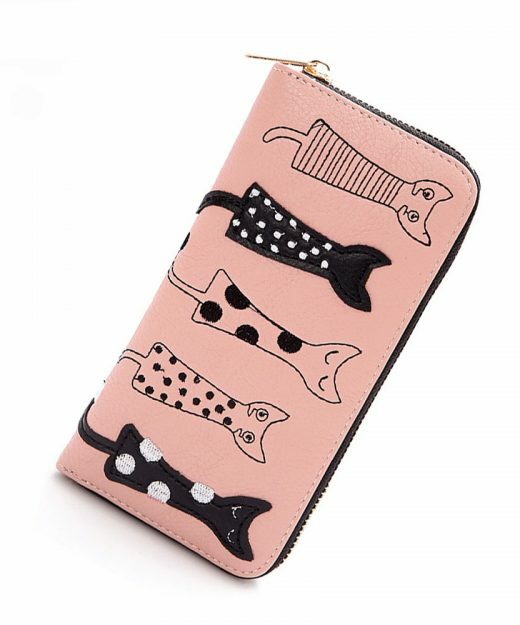 Adorable Size And Feminine Streamlined Design. 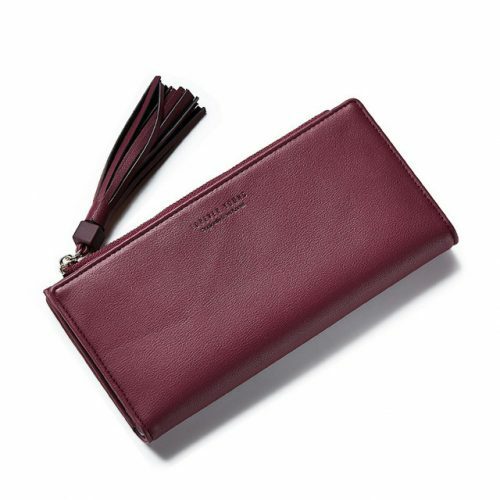 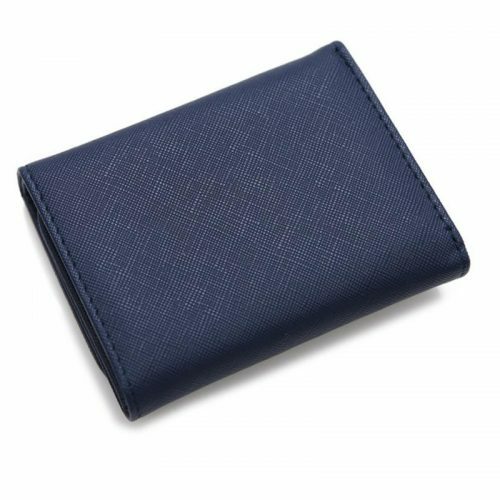 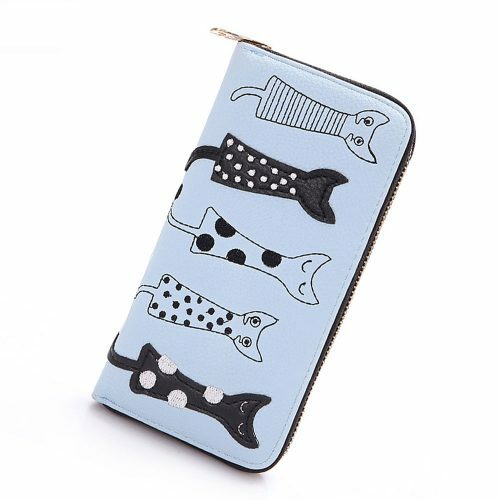 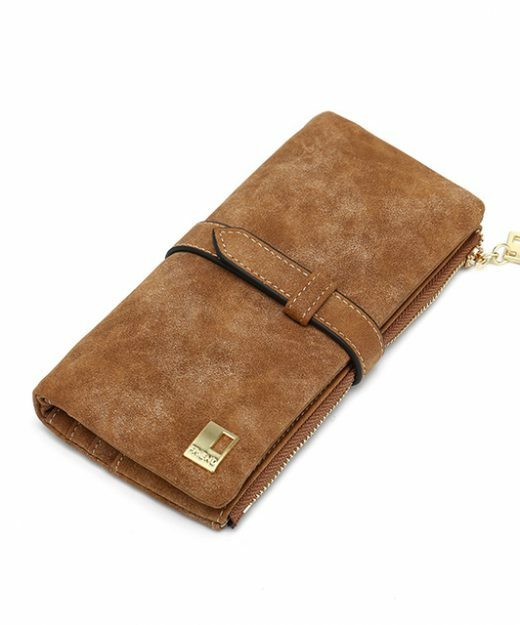 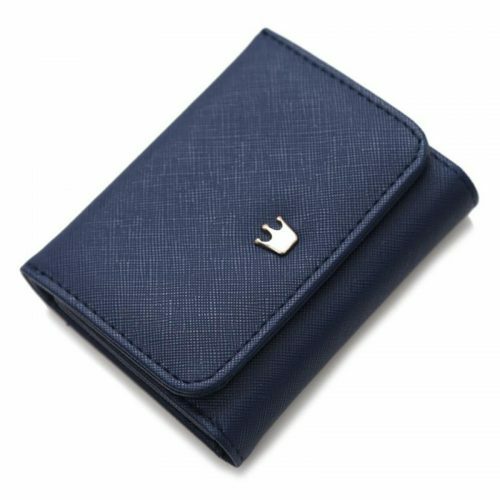 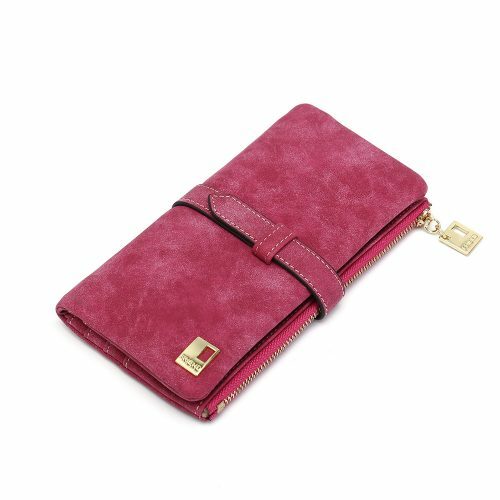 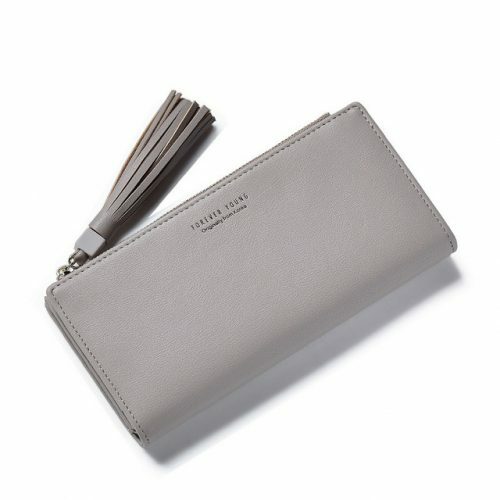 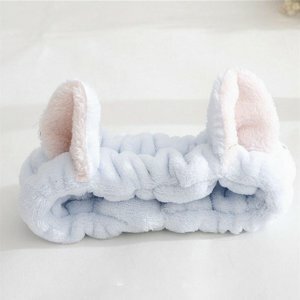 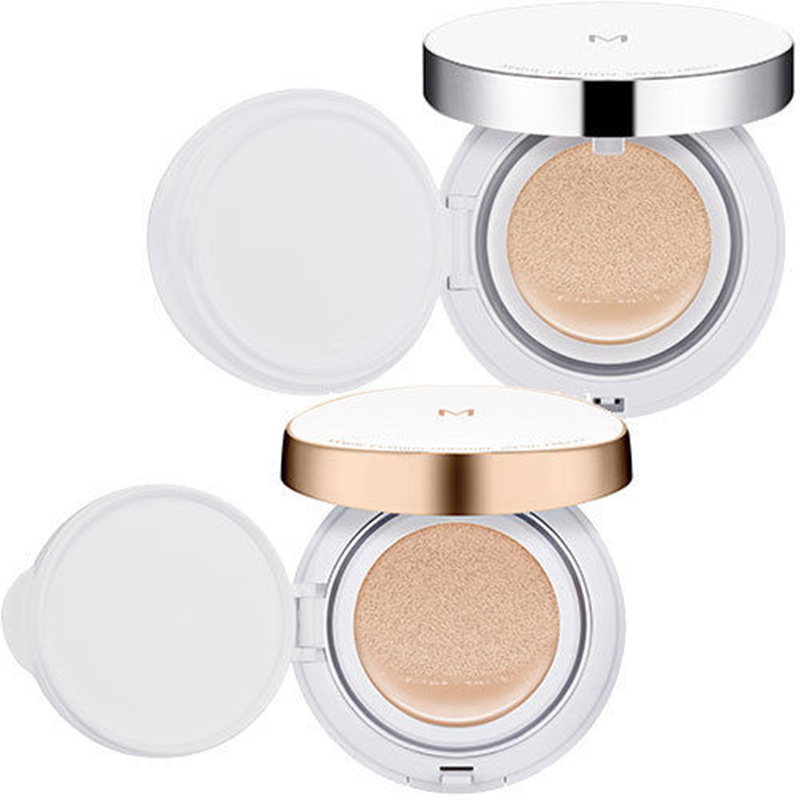 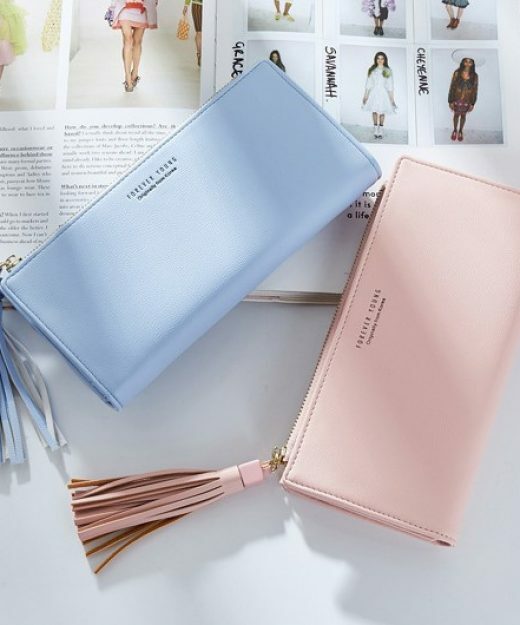 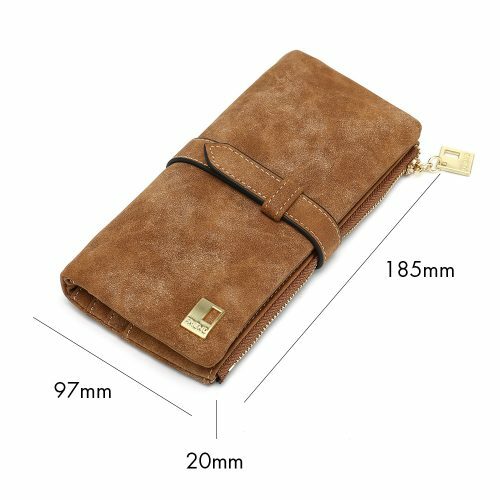 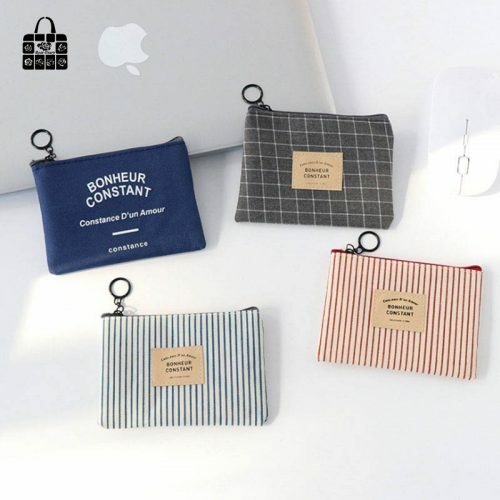 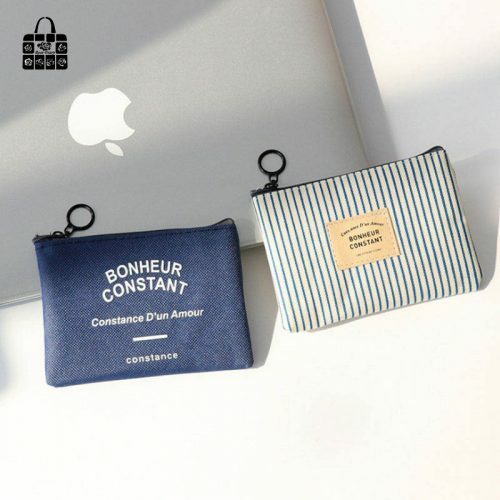 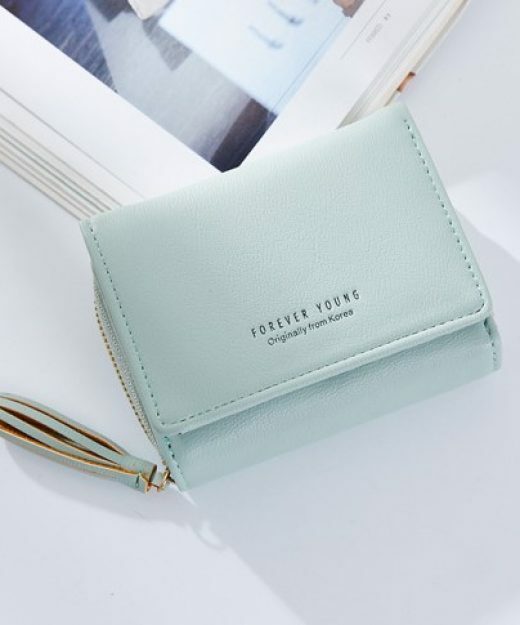 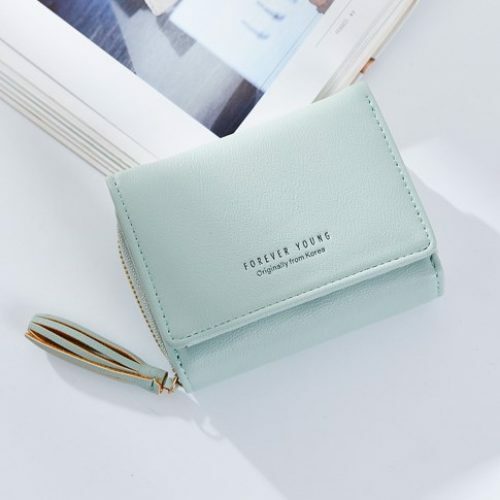 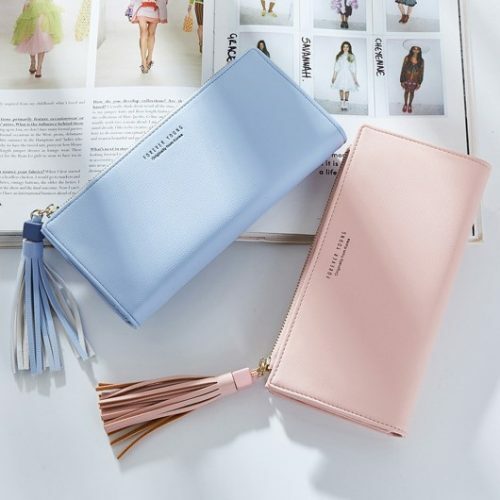 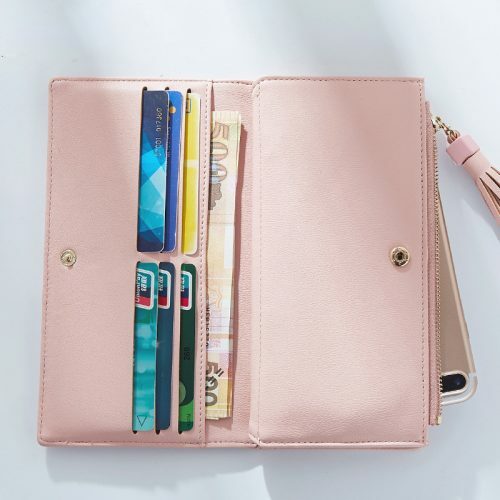 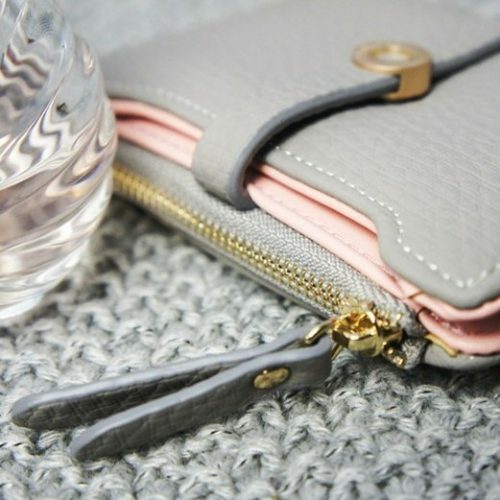 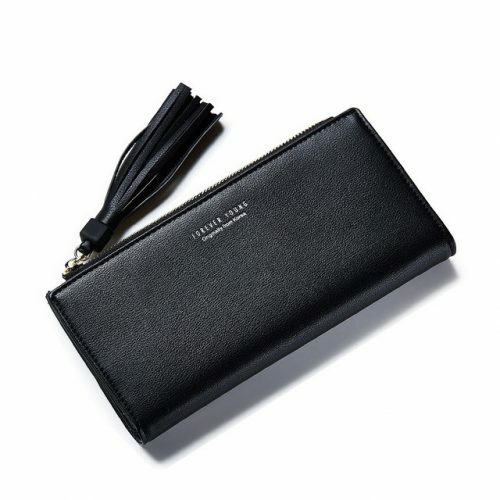 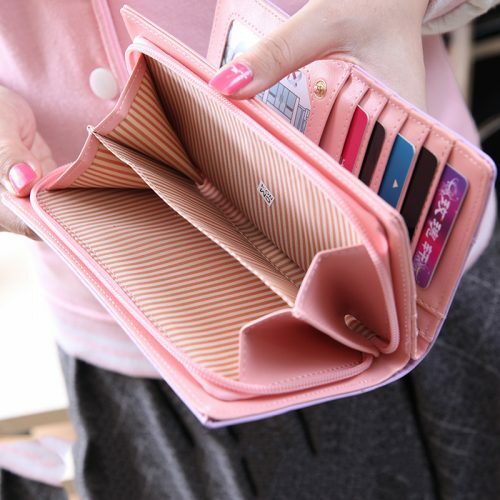 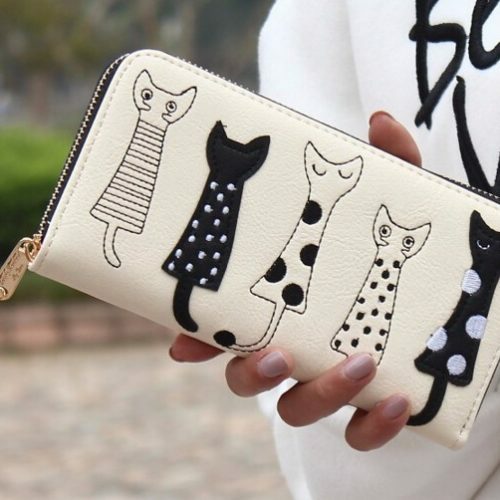 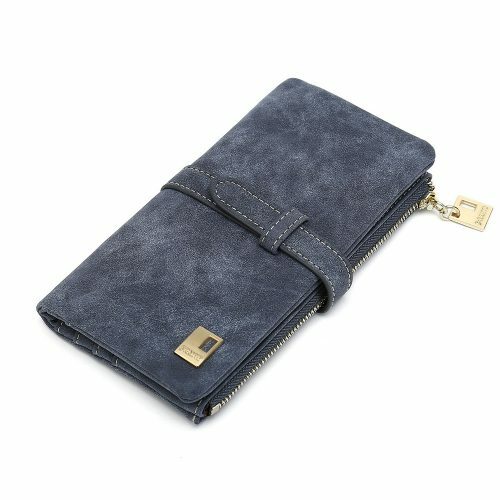 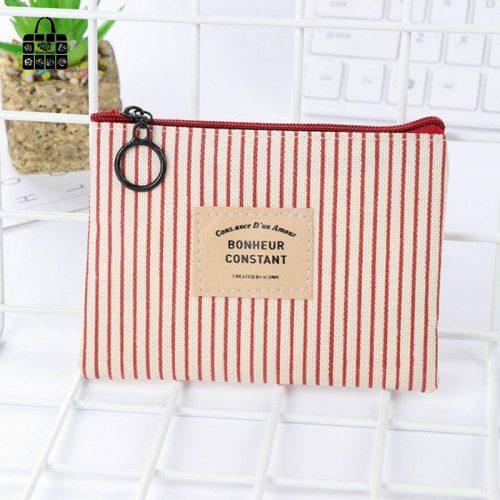 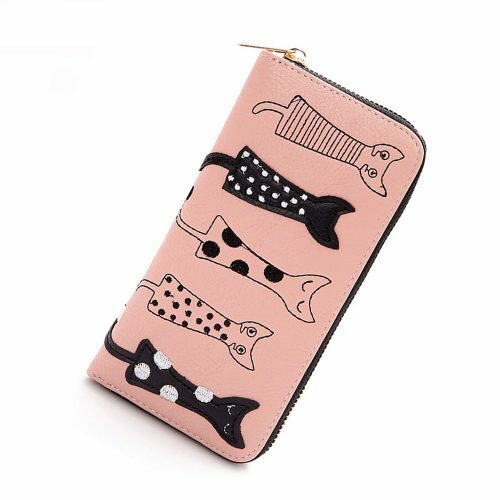 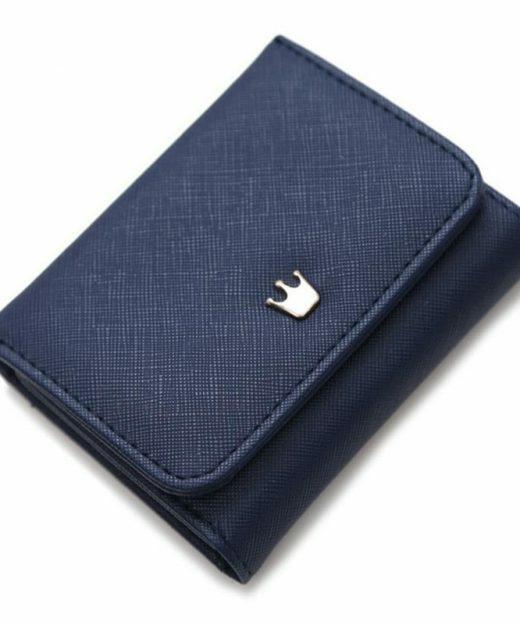 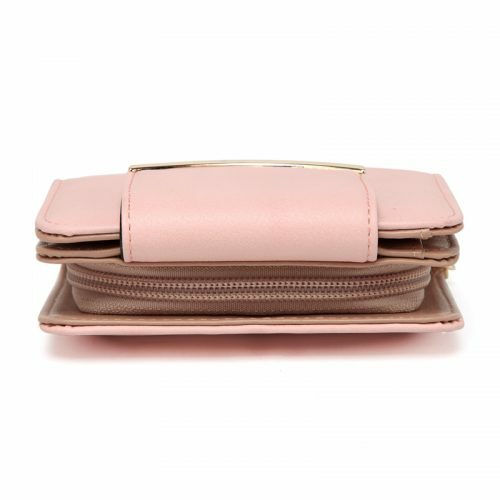 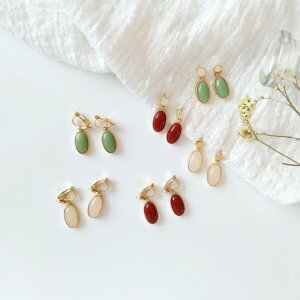 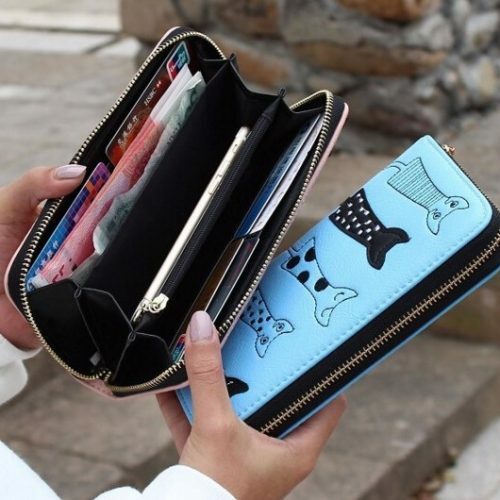 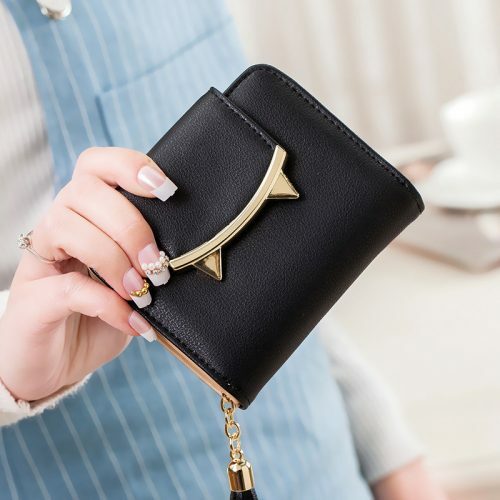 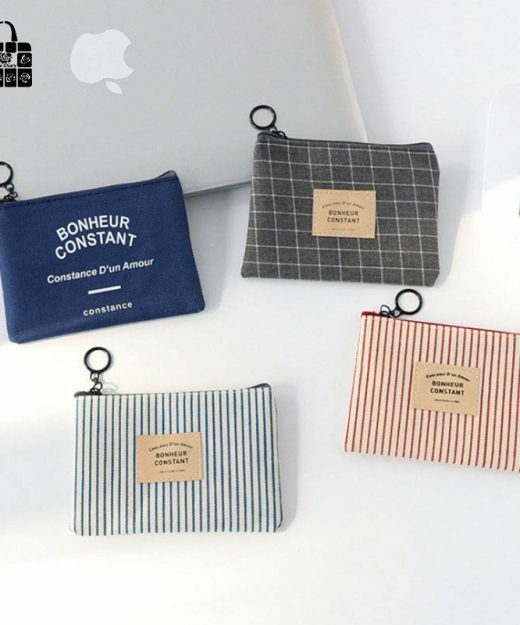 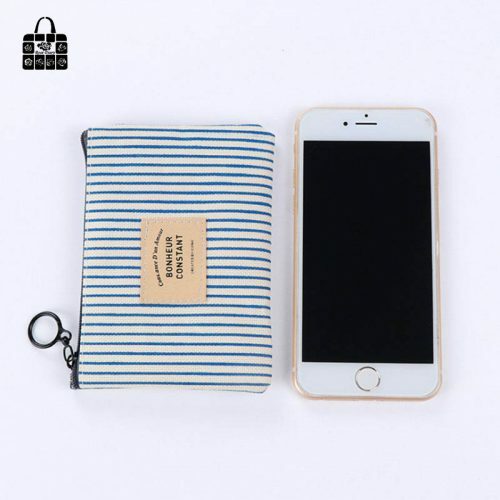 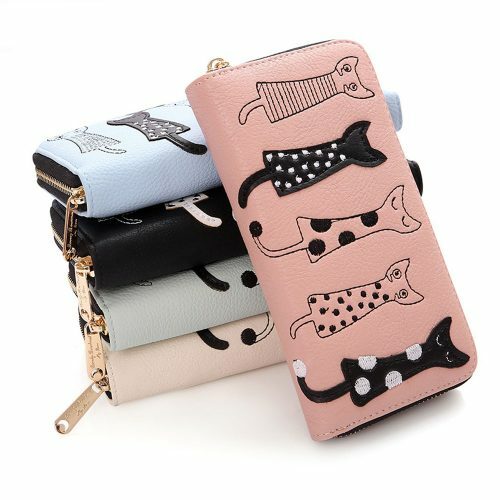 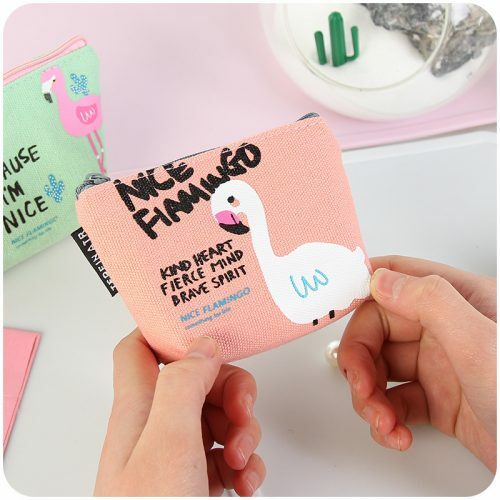 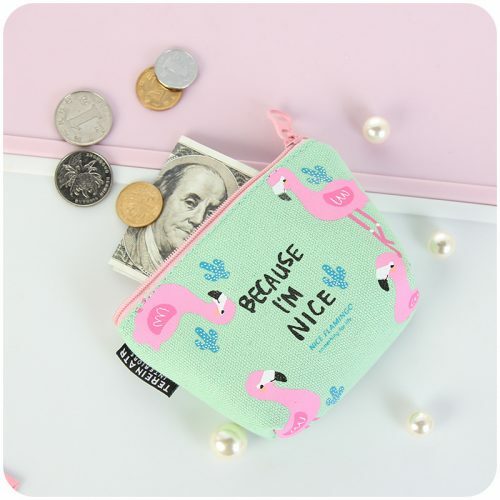 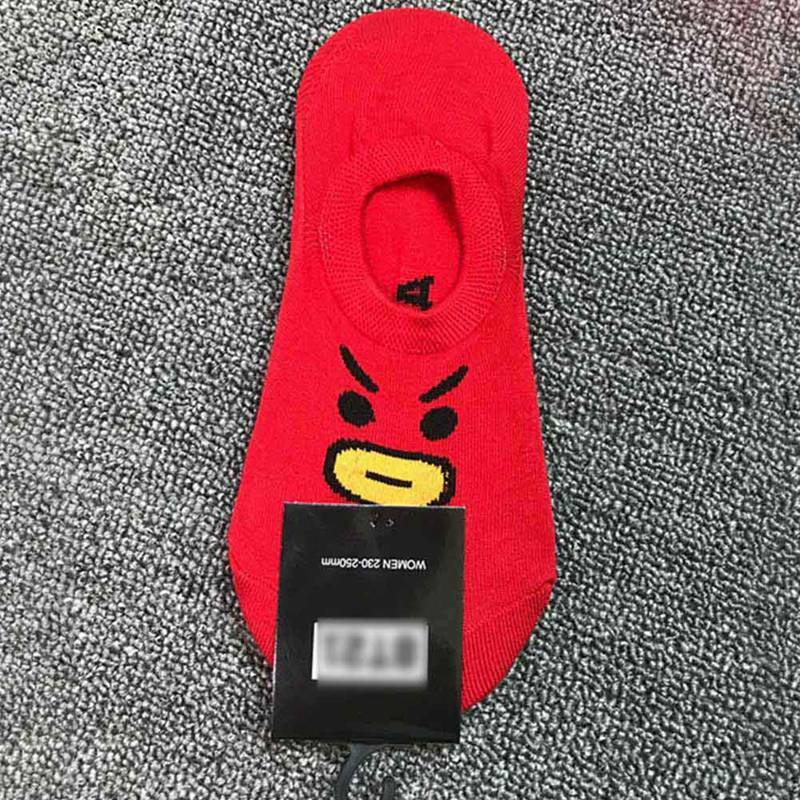 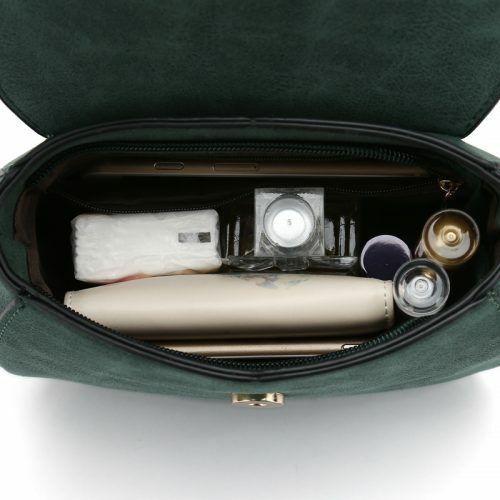 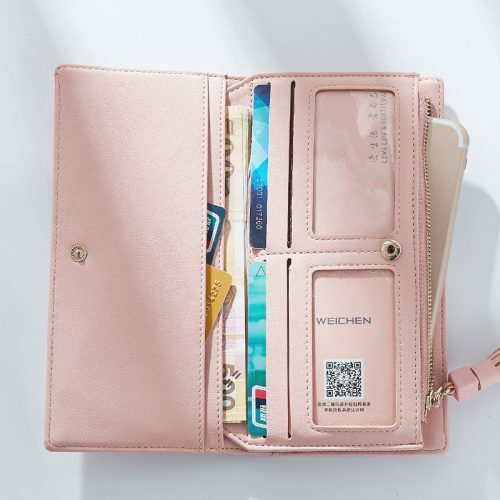 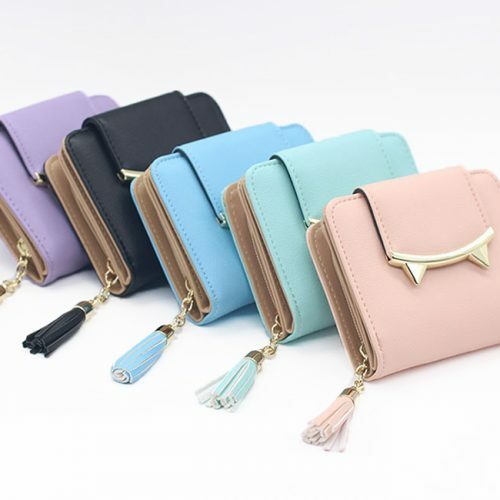 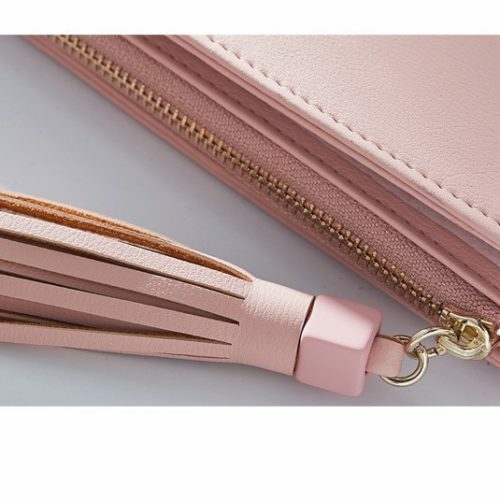 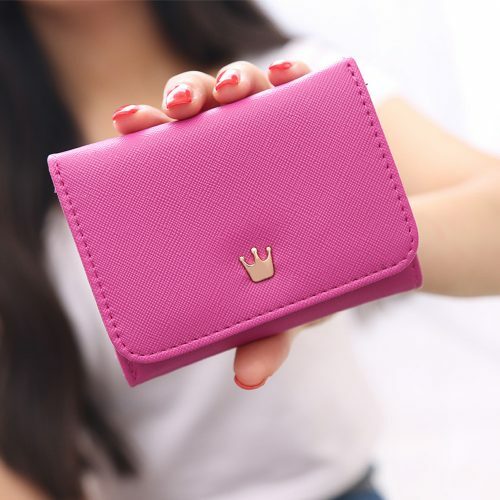 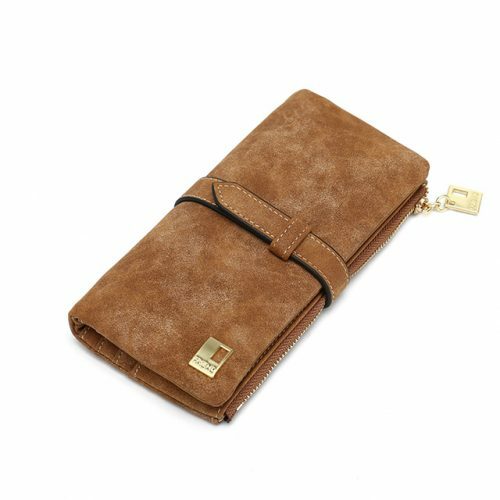 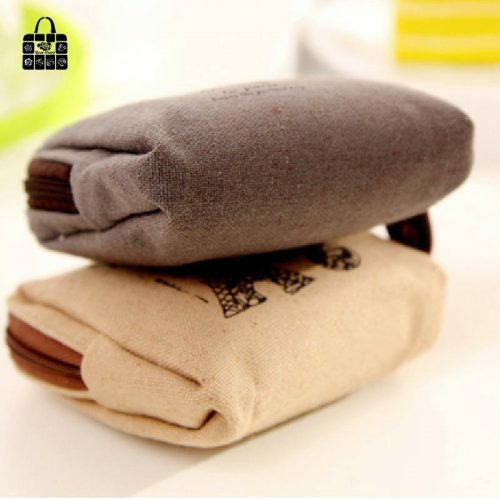 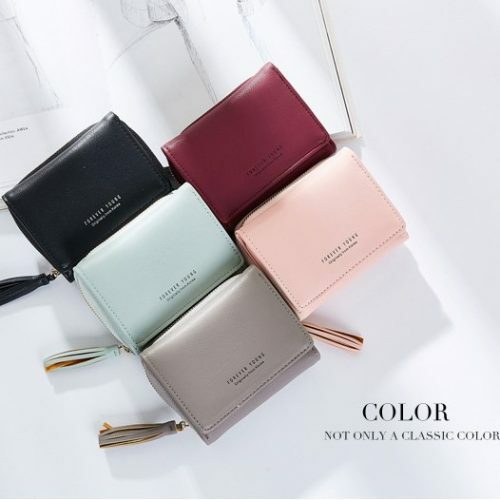 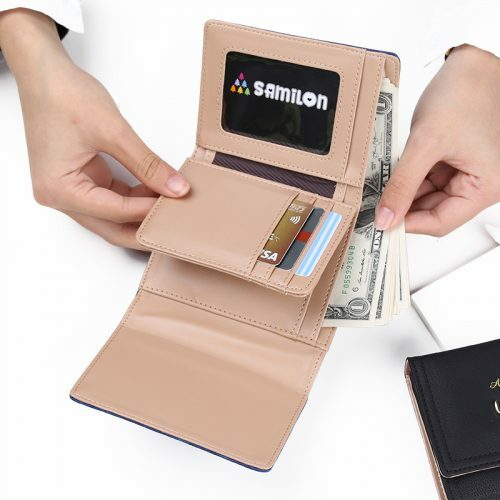 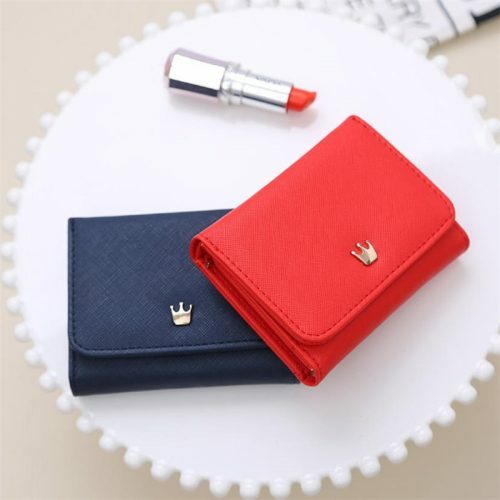 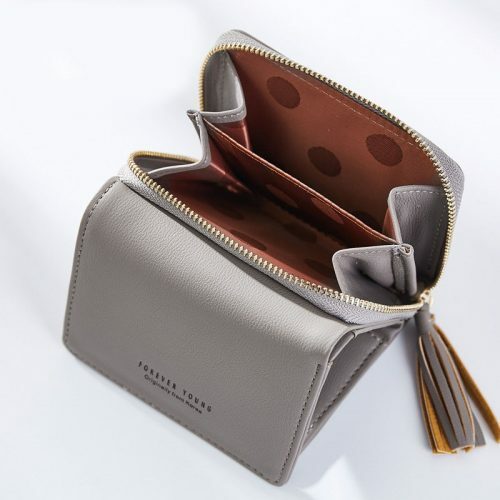 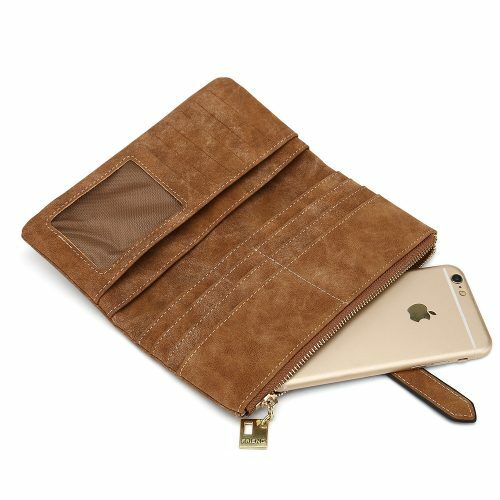 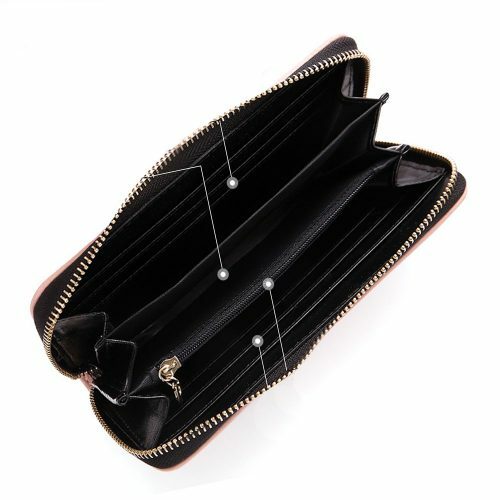 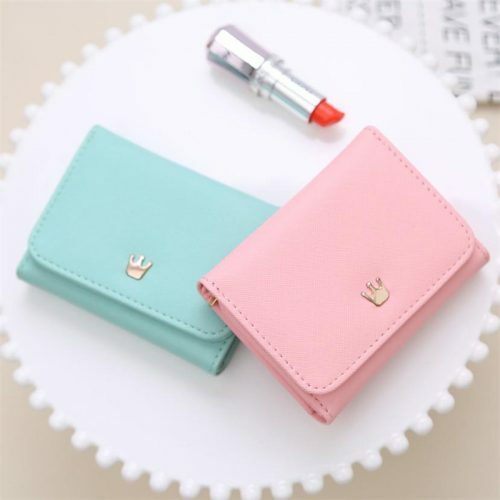 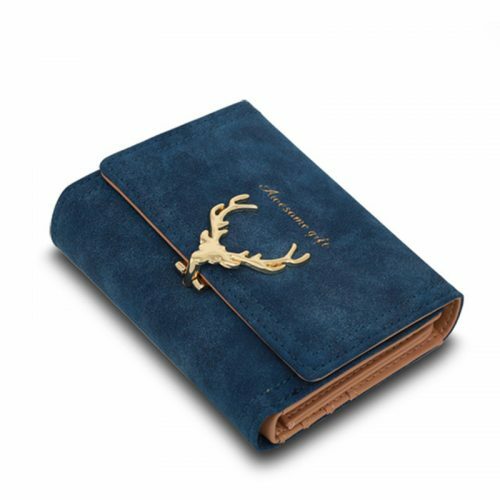 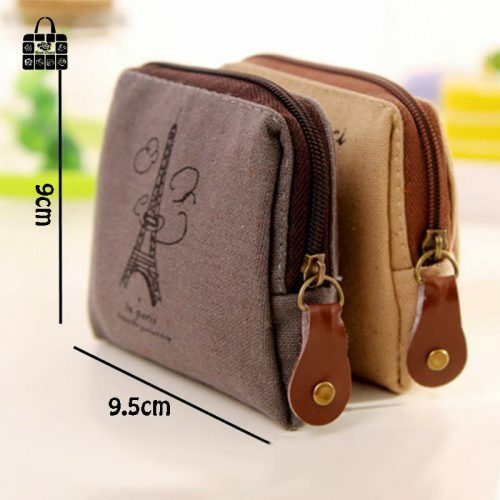 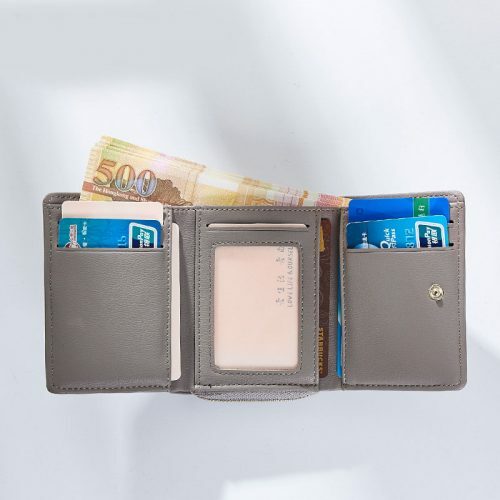 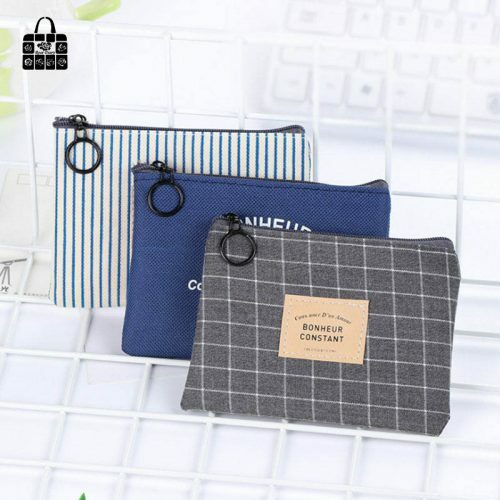 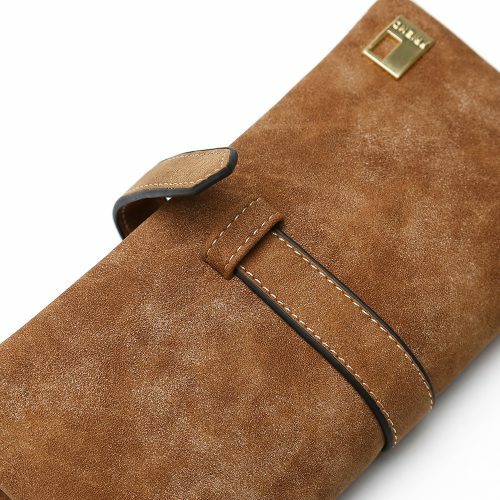 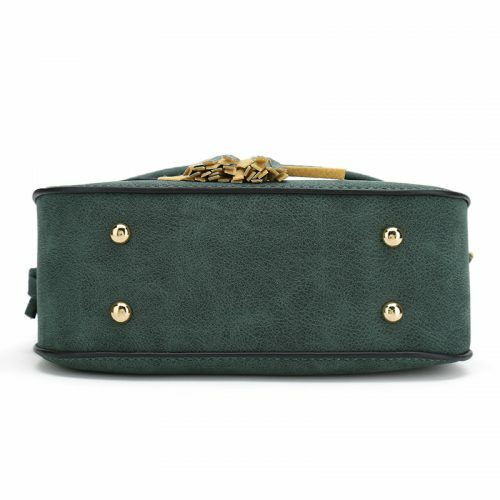 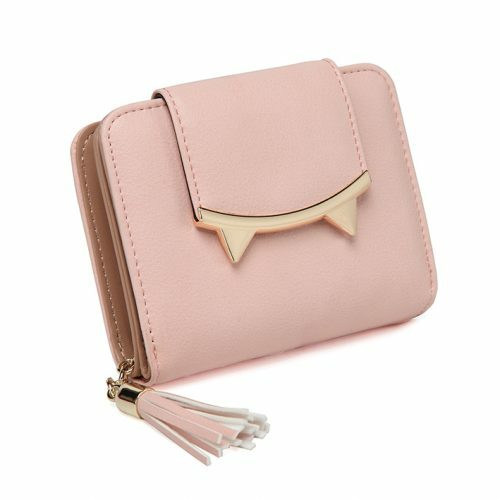 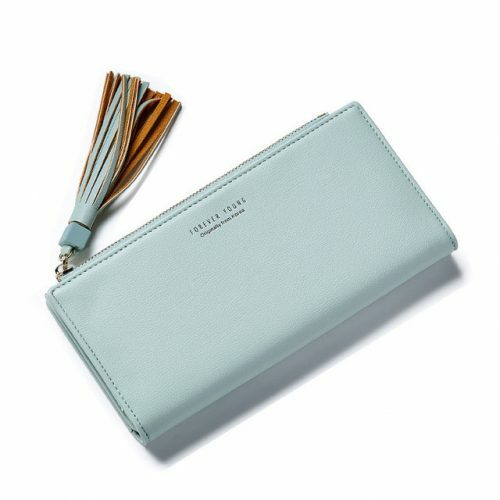 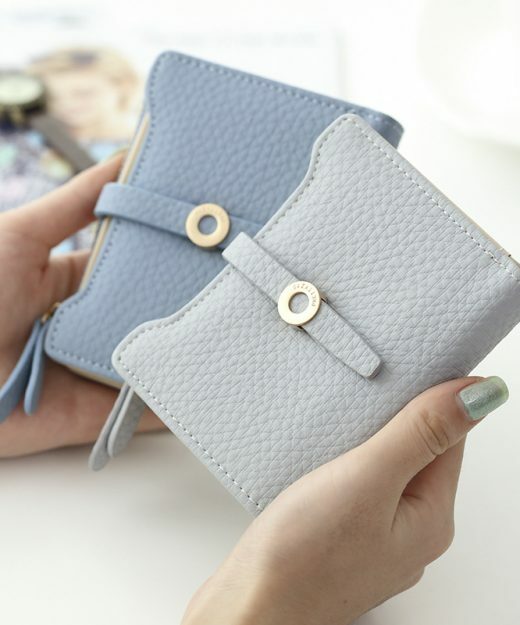 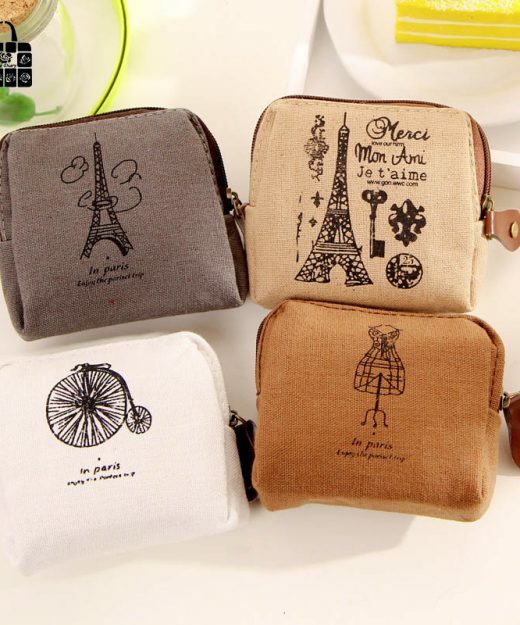 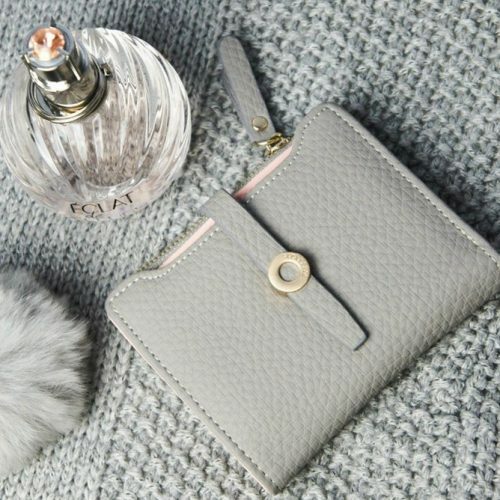 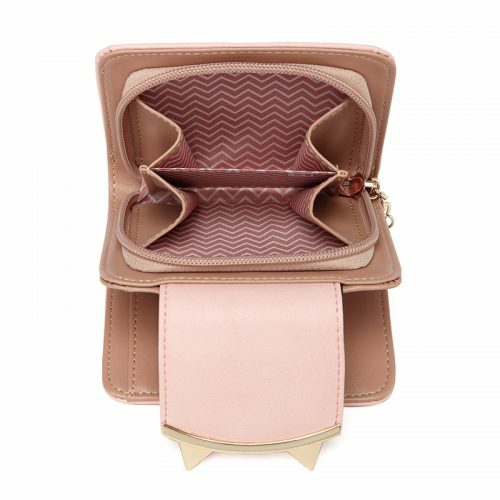 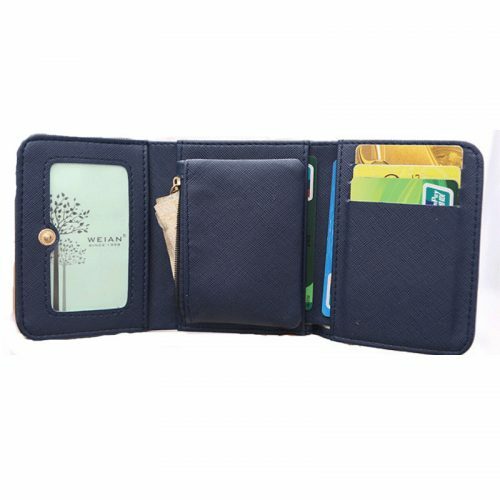 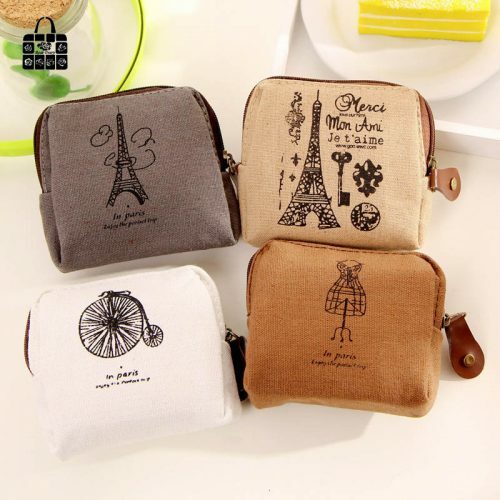 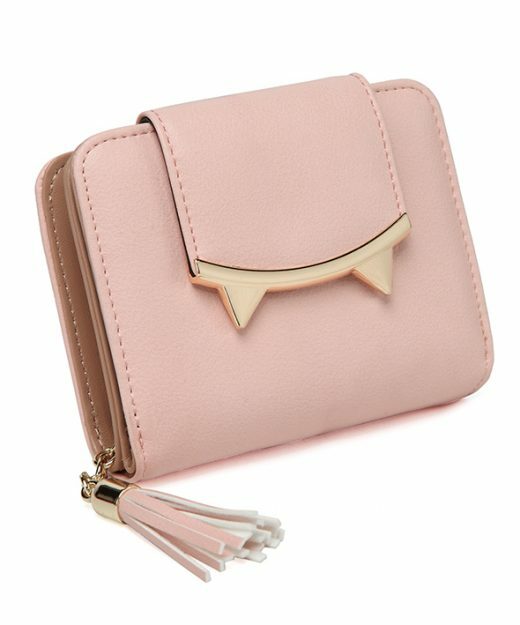 Mini size; Mobile phone, wallet, cosmetics, kindle, etc. 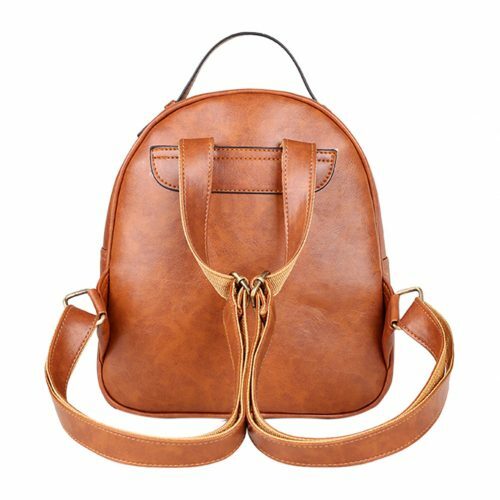 This Beautiful-Colored Backpack Is My Favorite On Autumn! 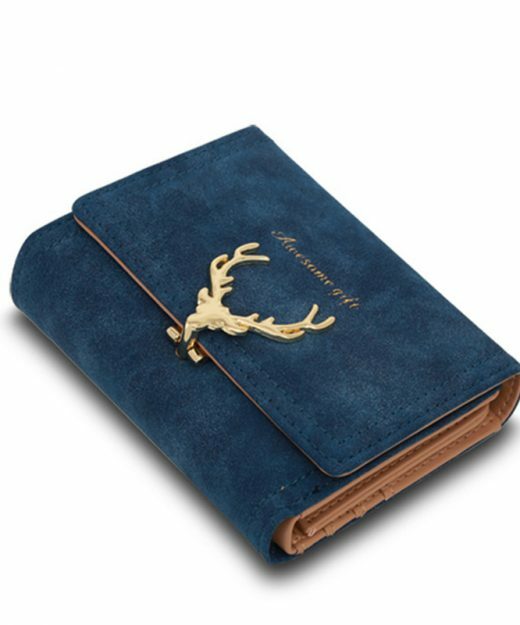 A4 size; books, documents, iPad, etc. 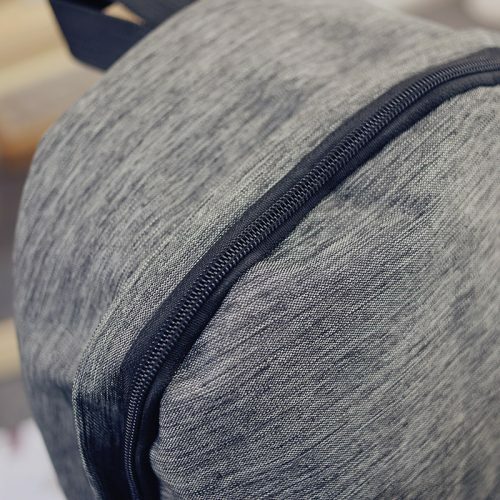 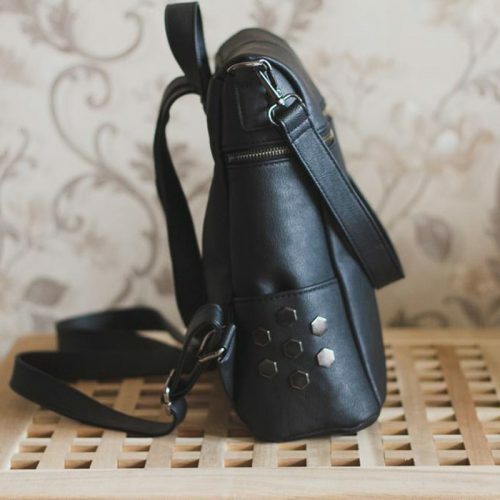 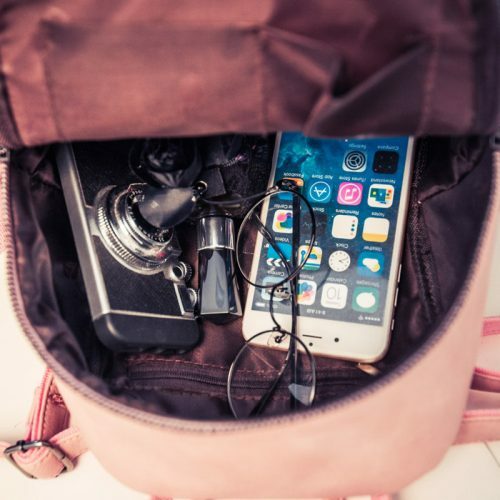 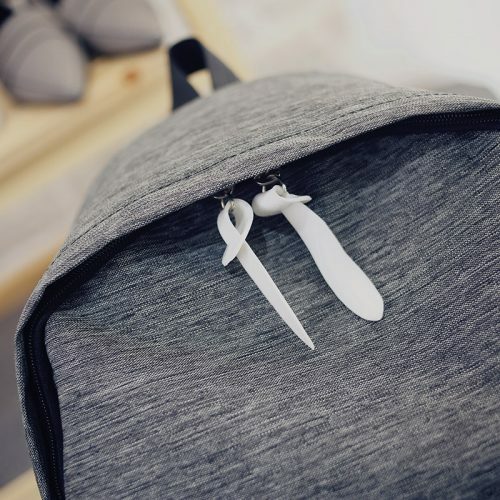 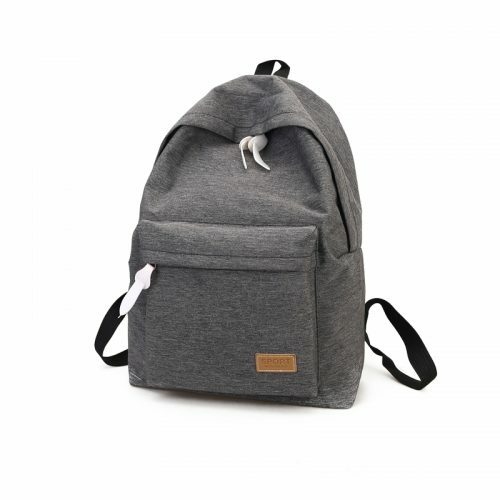 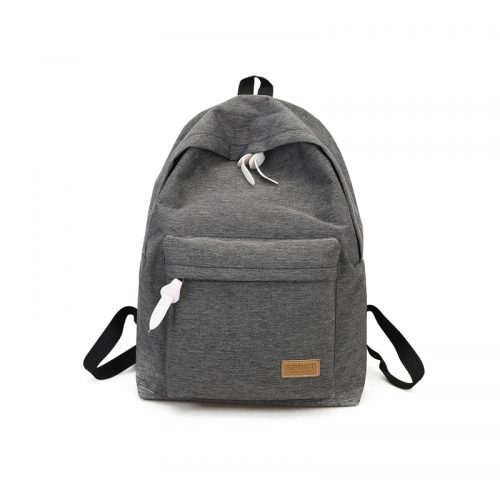 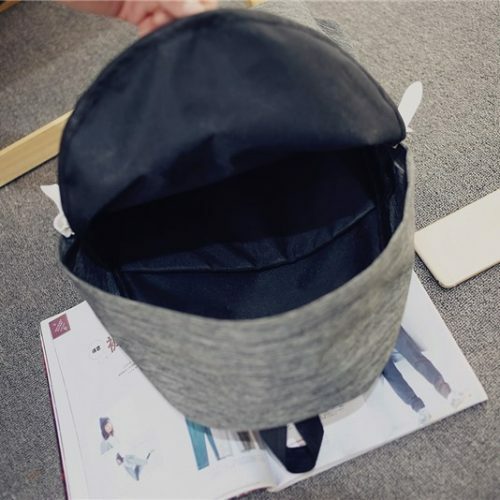 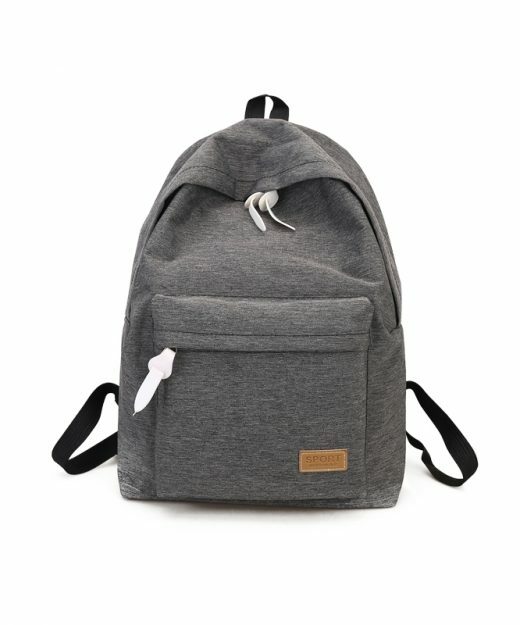 This Simply Designed Backpack Fits In Every Circumstance! 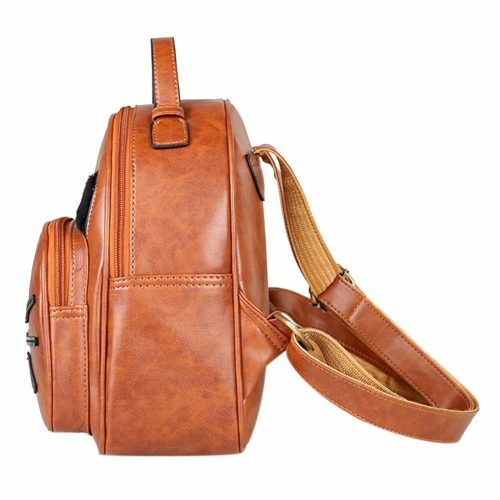 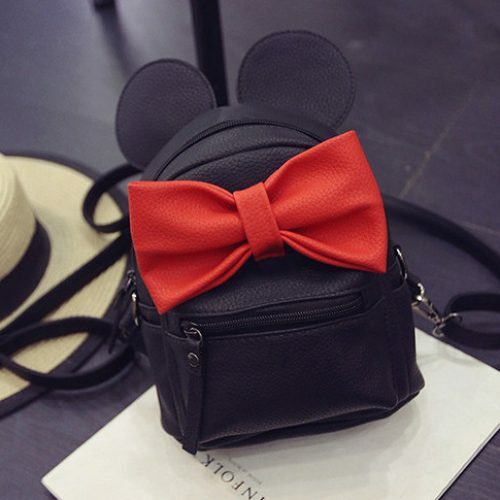 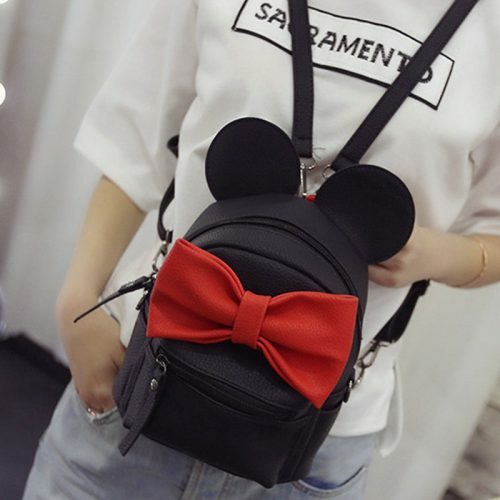 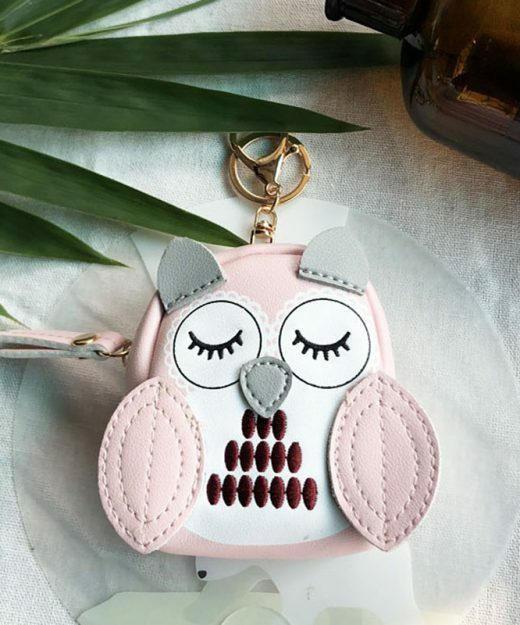 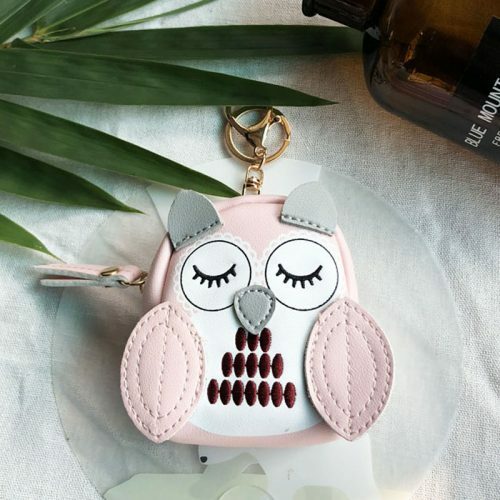 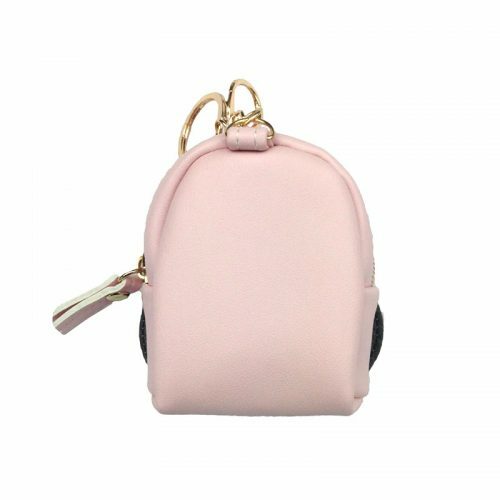 Super Cute Mini Backpack. 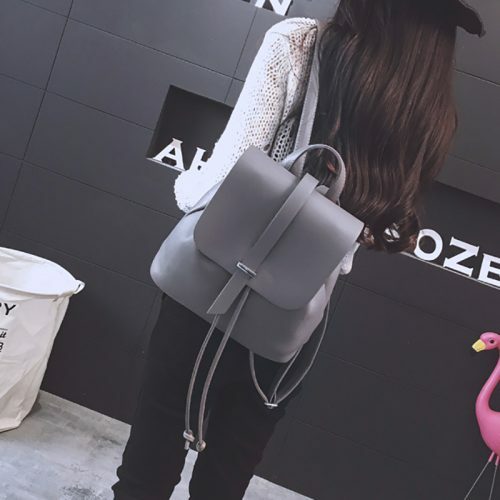 Can’t Help Falling In Love!